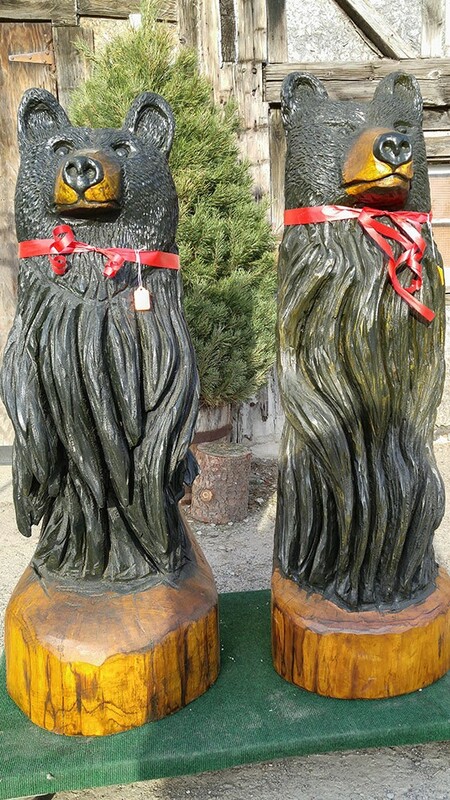 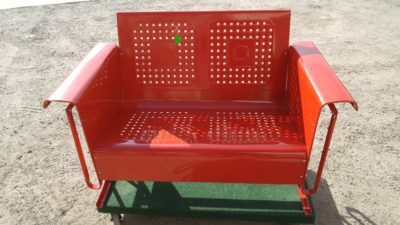 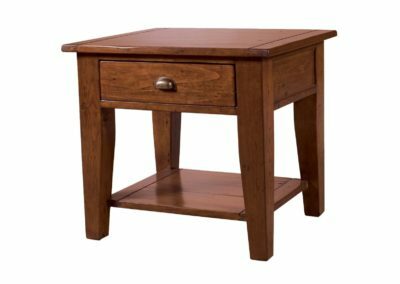 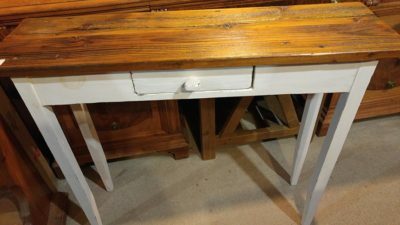 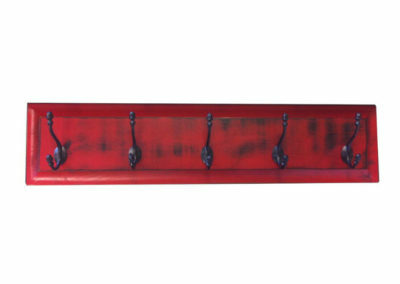 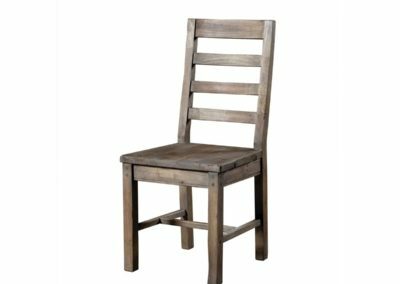 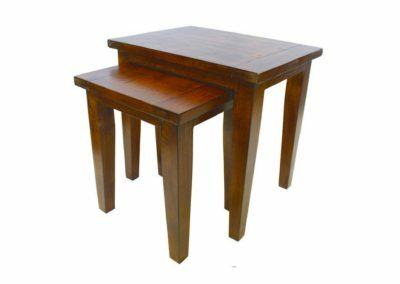 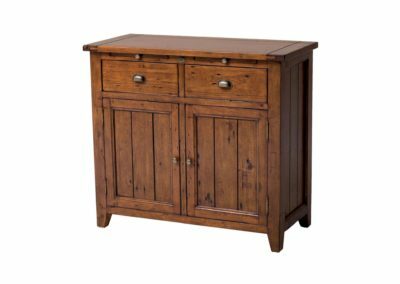 Are you looking for unique home furnishings that don’t sacrifice quality? 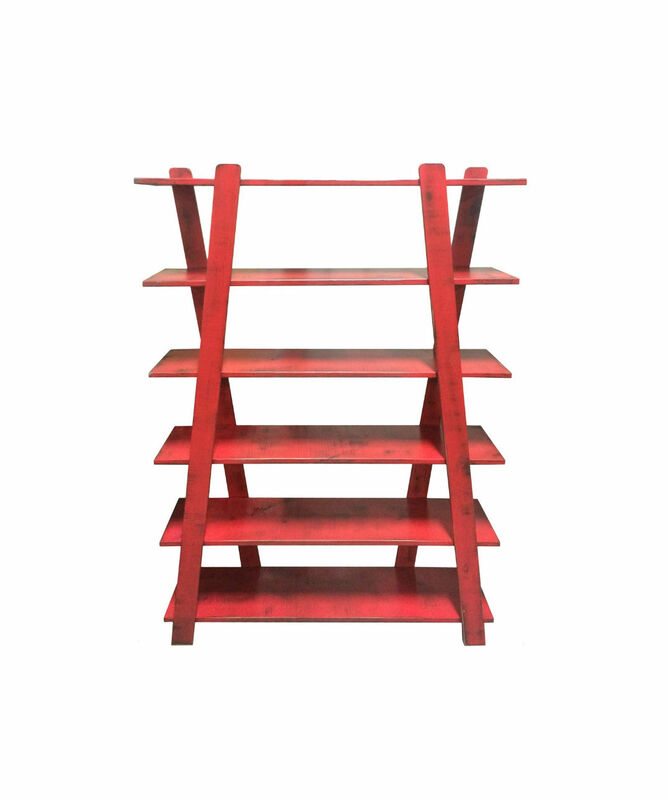 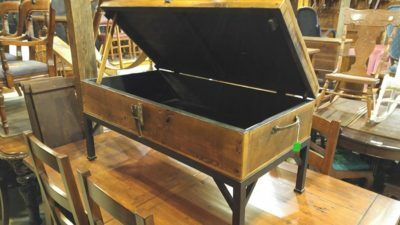 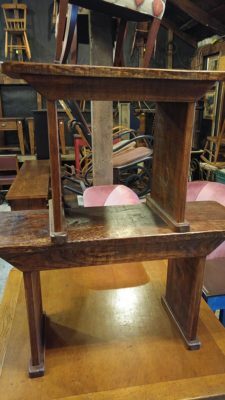 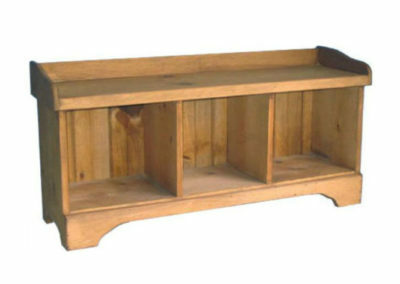 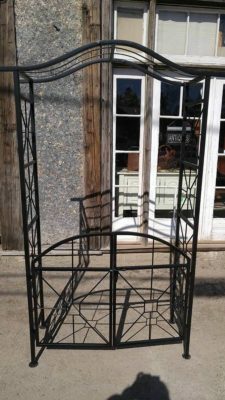 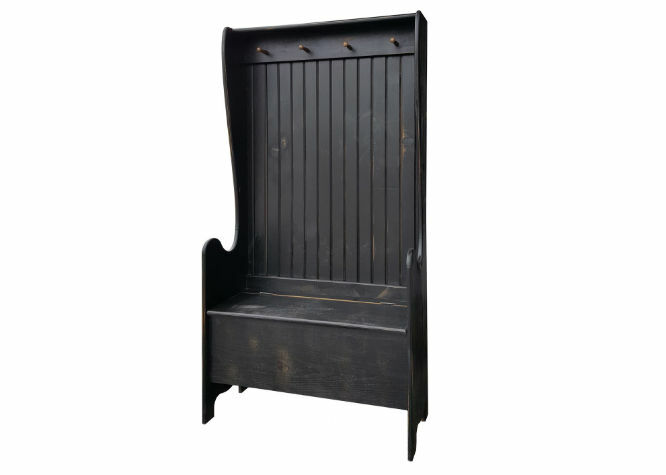 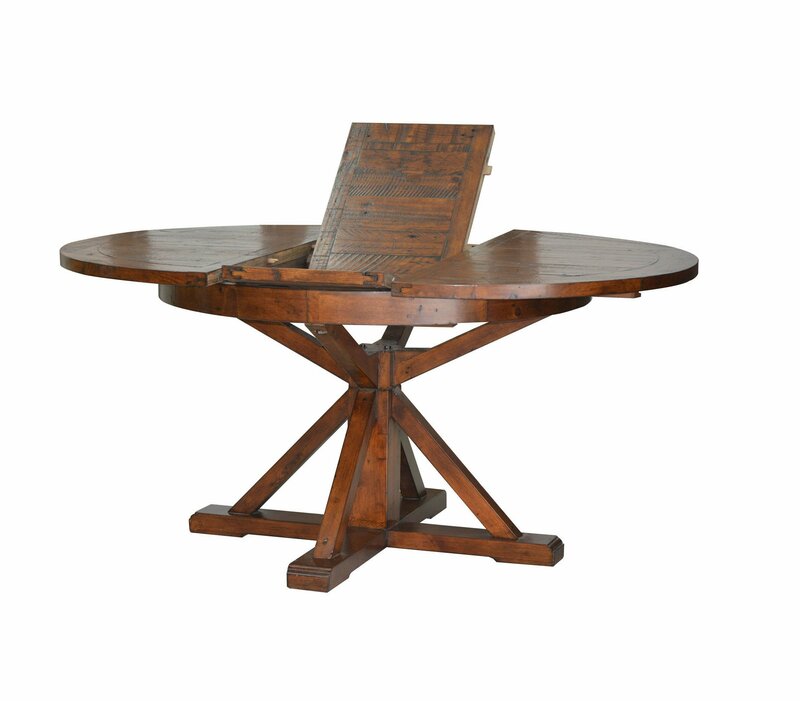 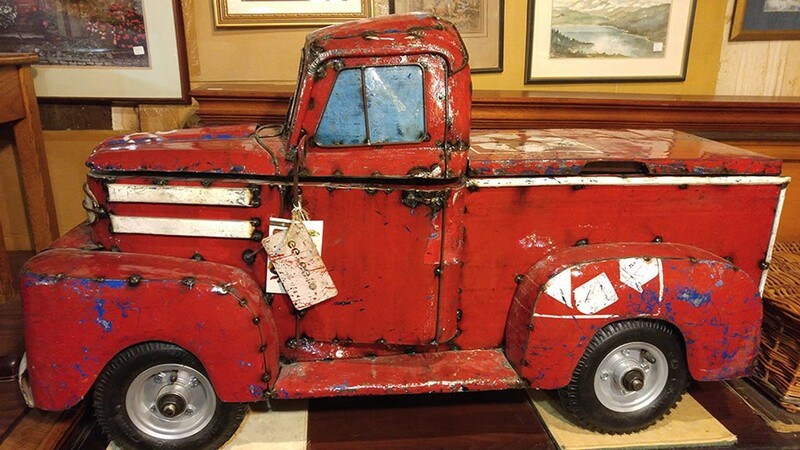 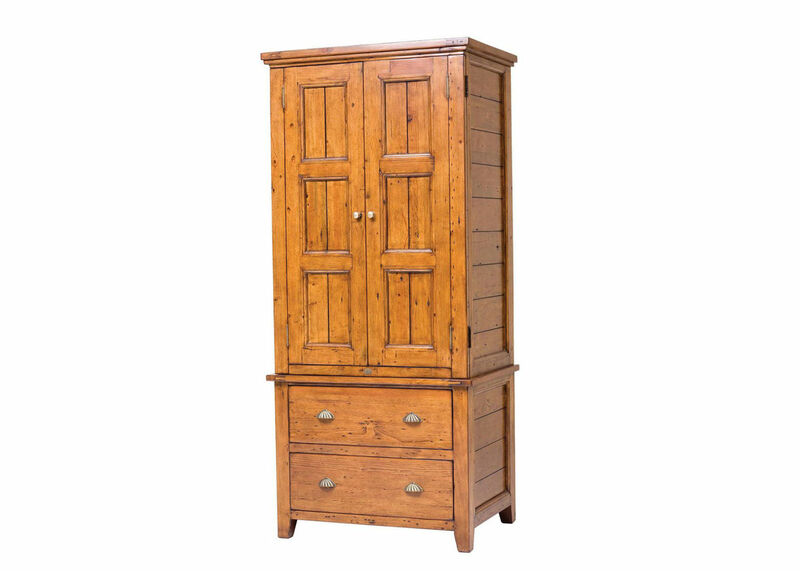 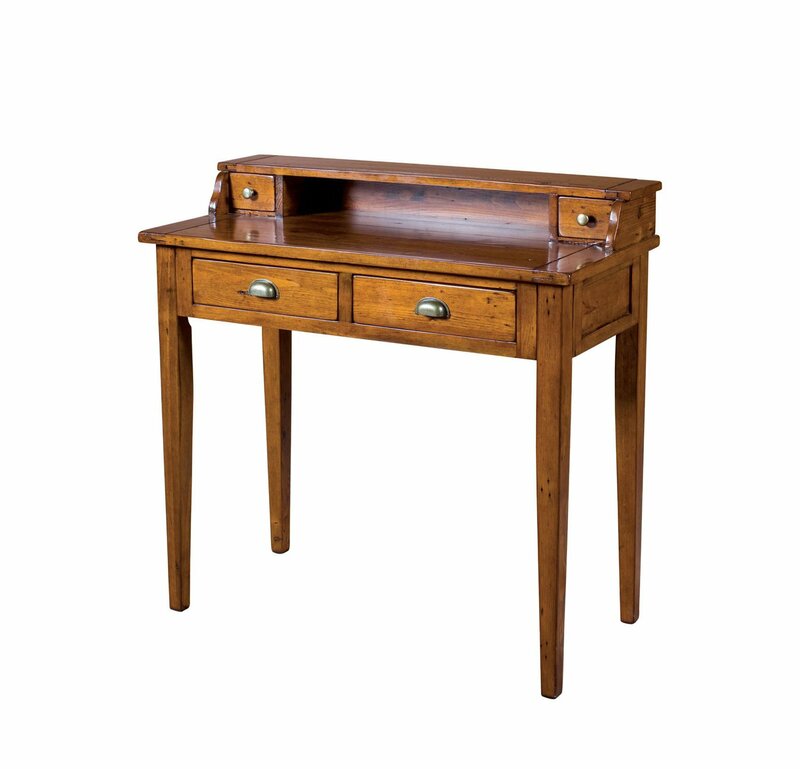 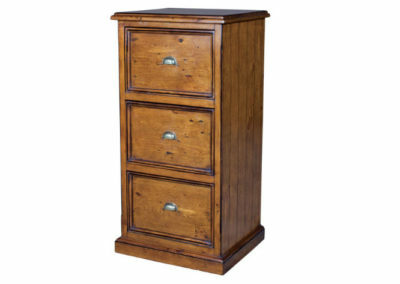 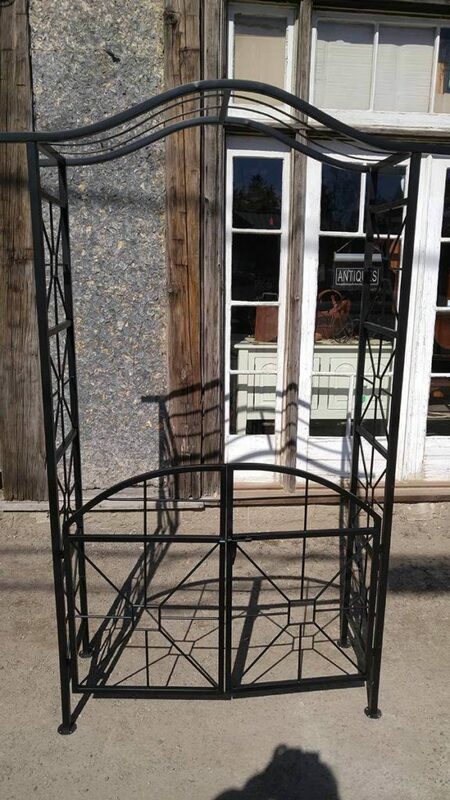 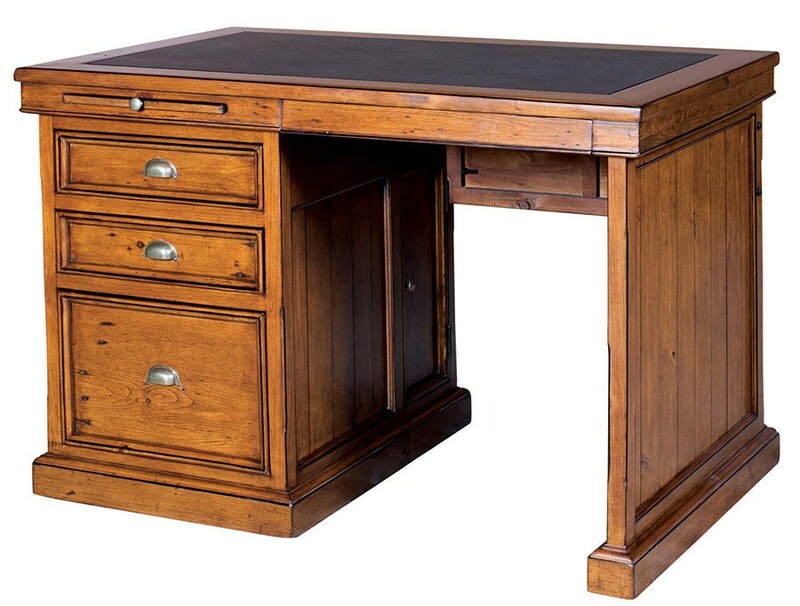 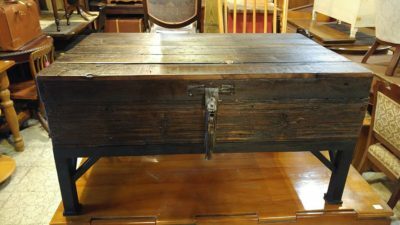 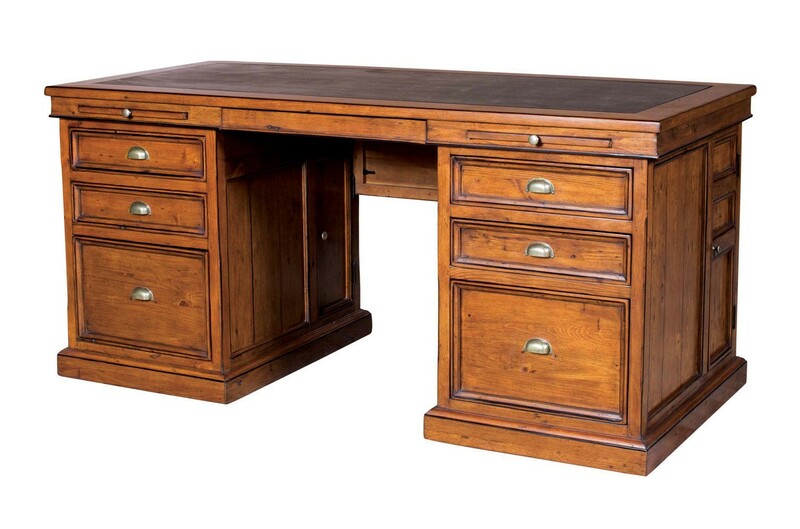 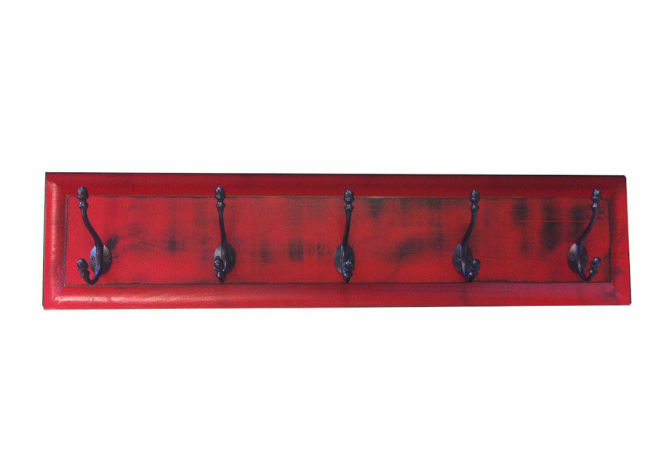 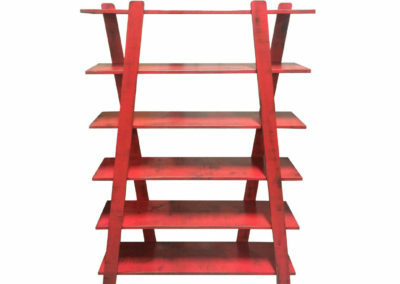 The Barn is known for high-quality reproduction furniture, as much as for antiques. 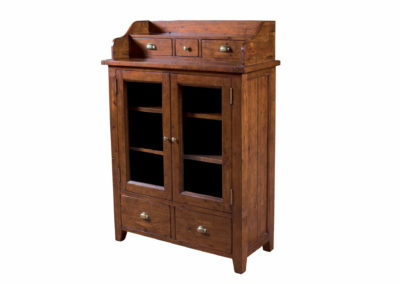 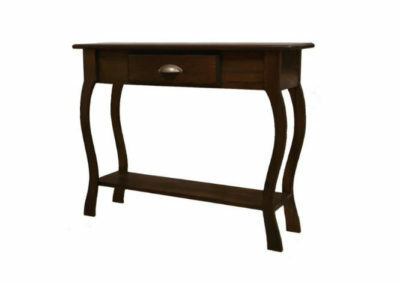 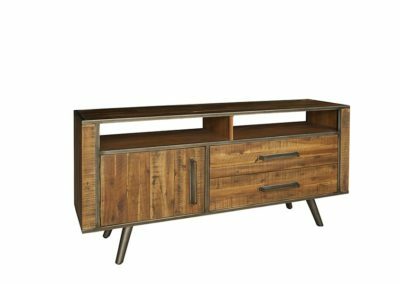 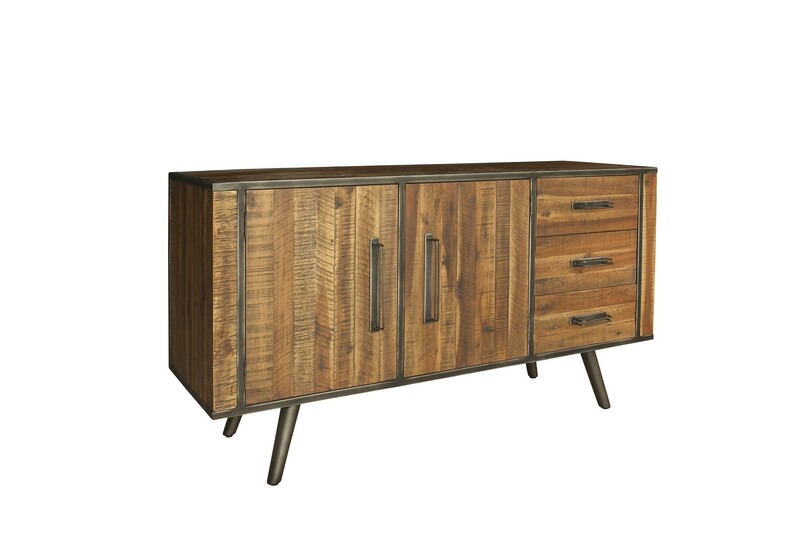 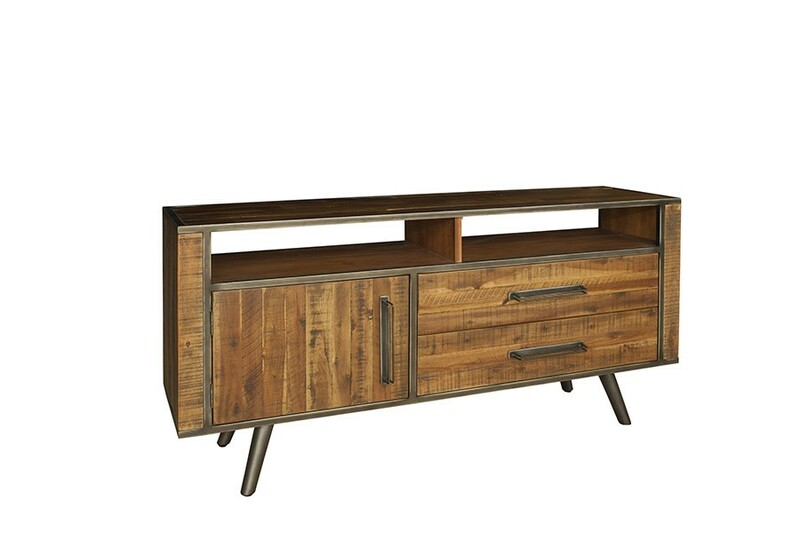 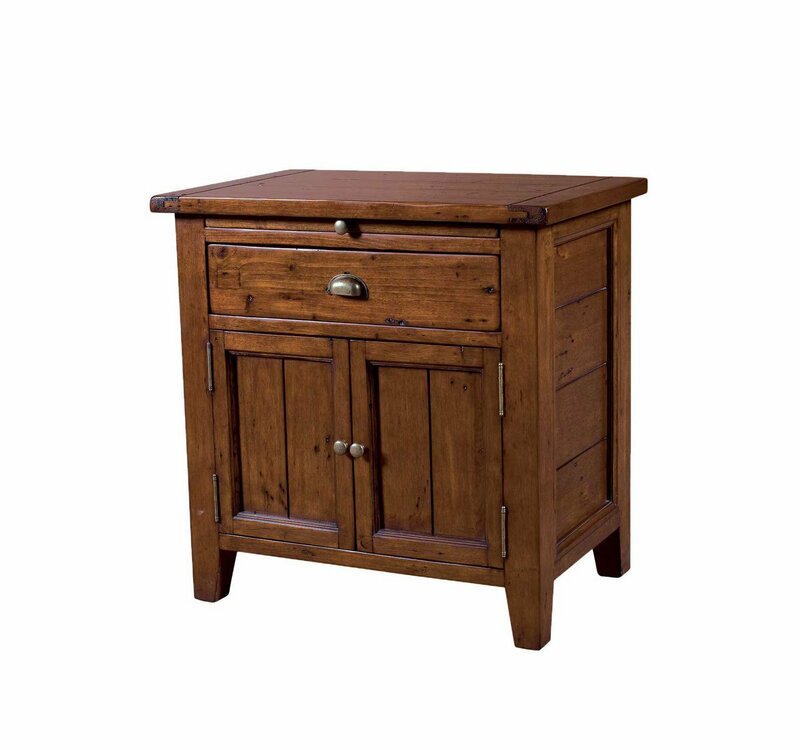 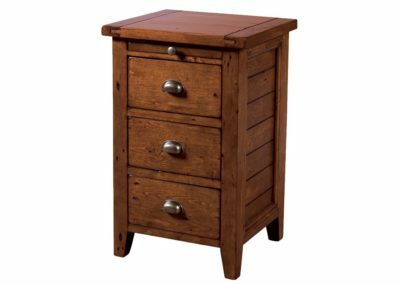 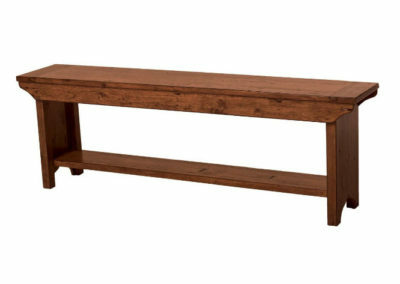 Our lines of new furniture offer functionality with classic styles, as well as new modern takes on traditional pieces. 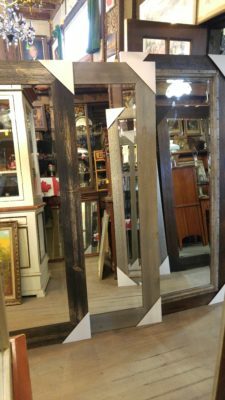 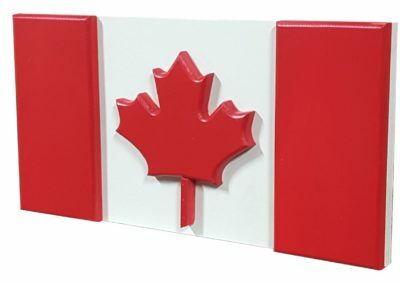 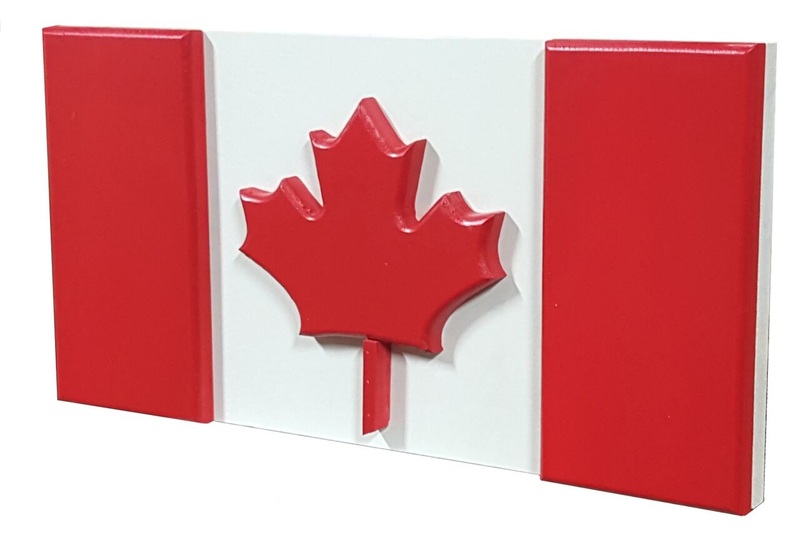 We carry several imported lines as well as products made in Ontario. 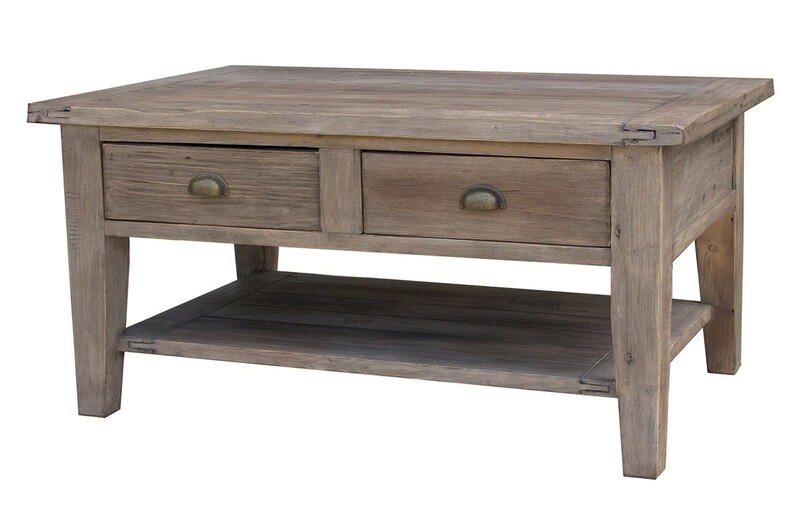 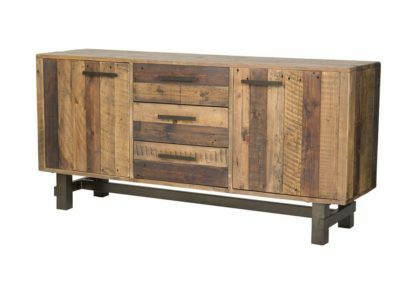 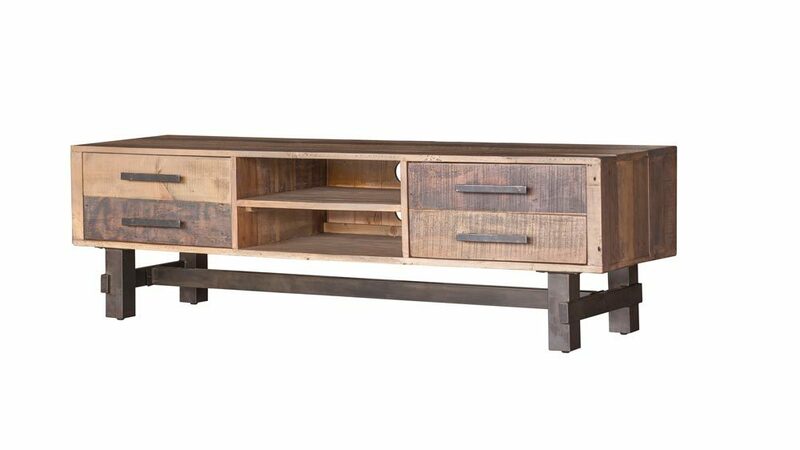 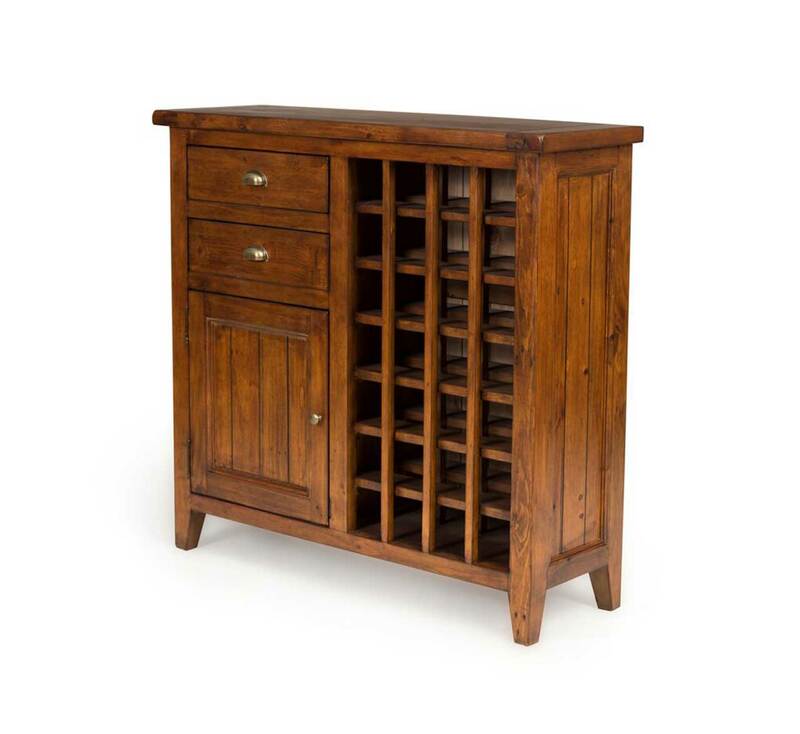 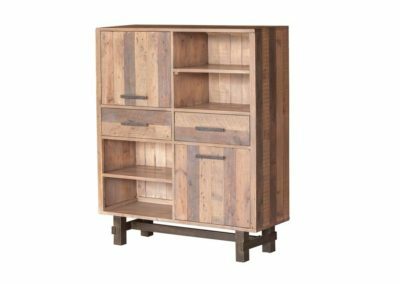 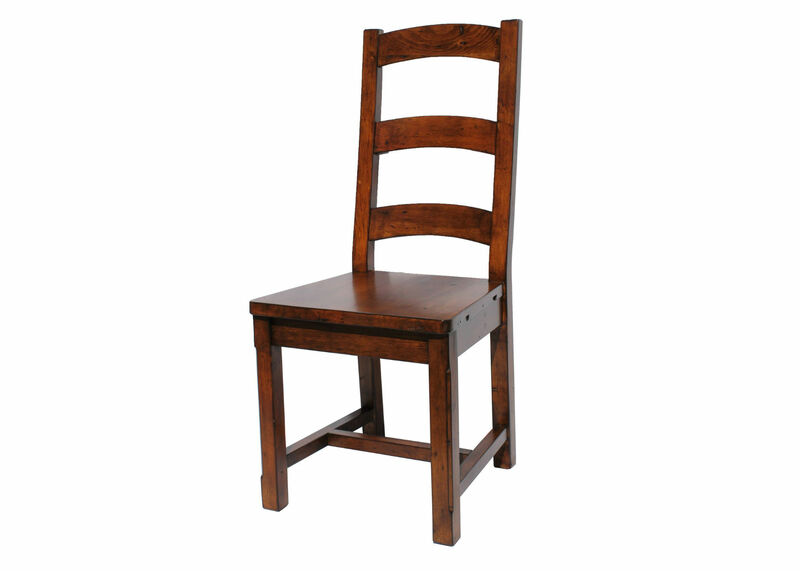 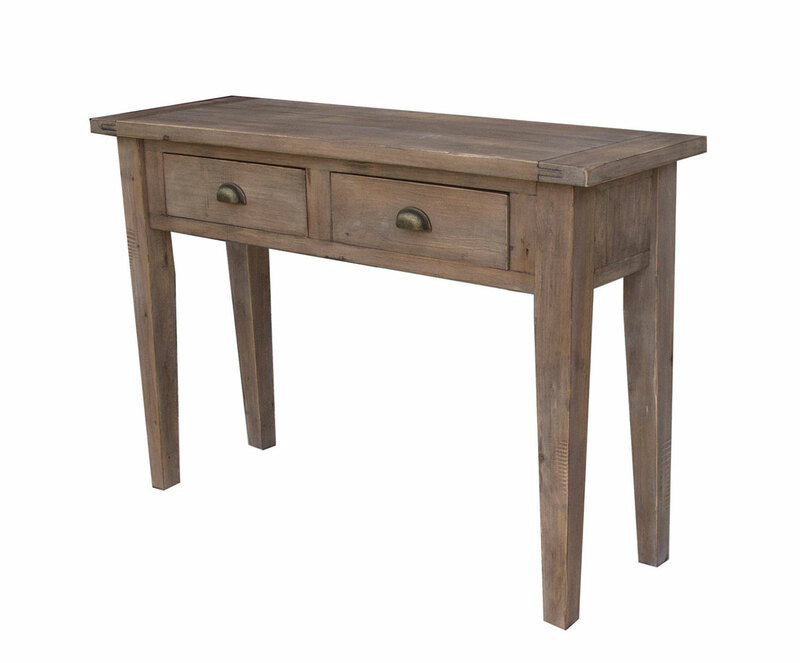 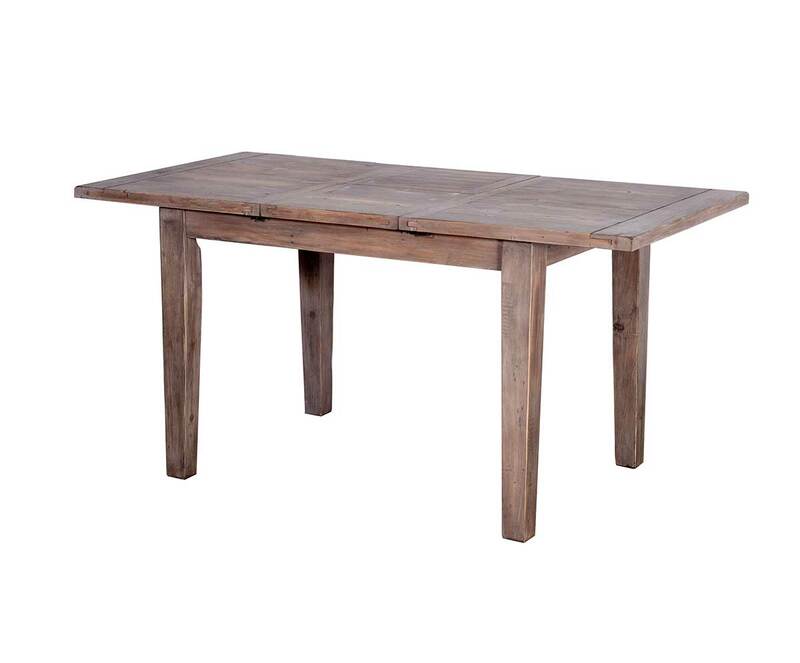 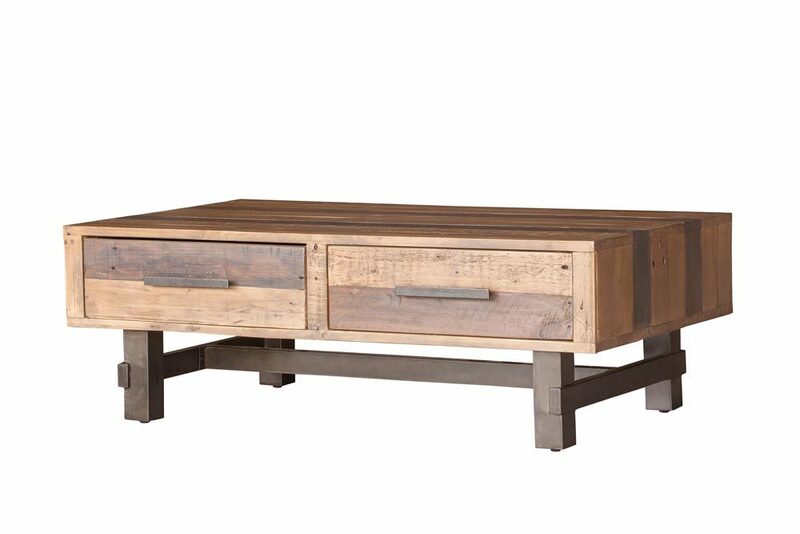 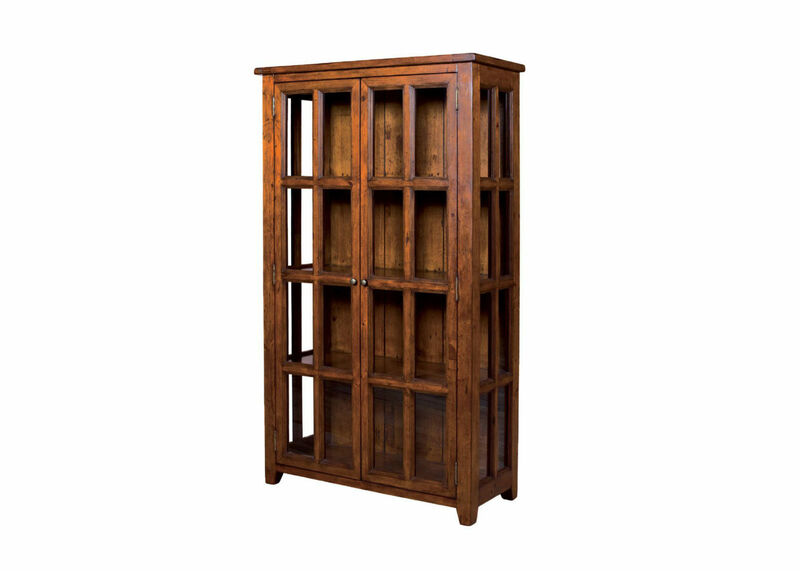 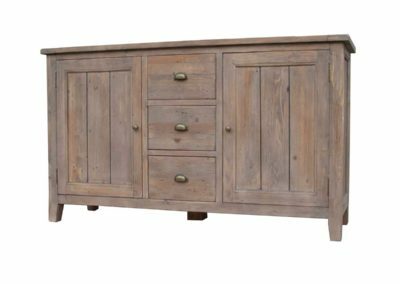 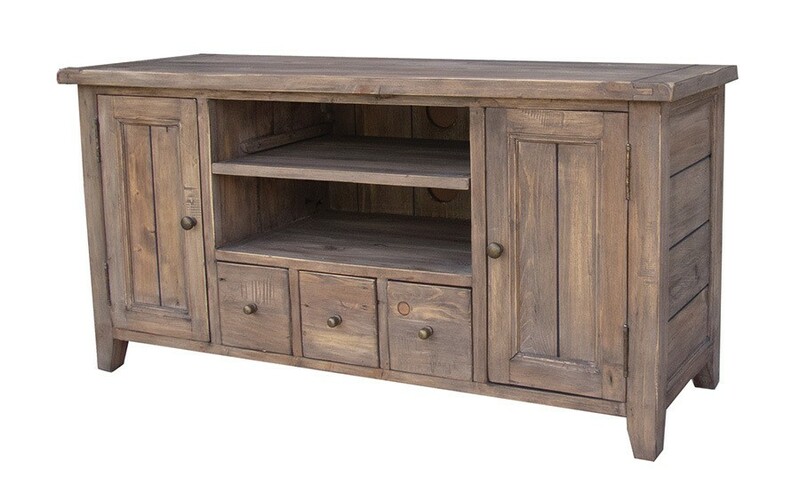 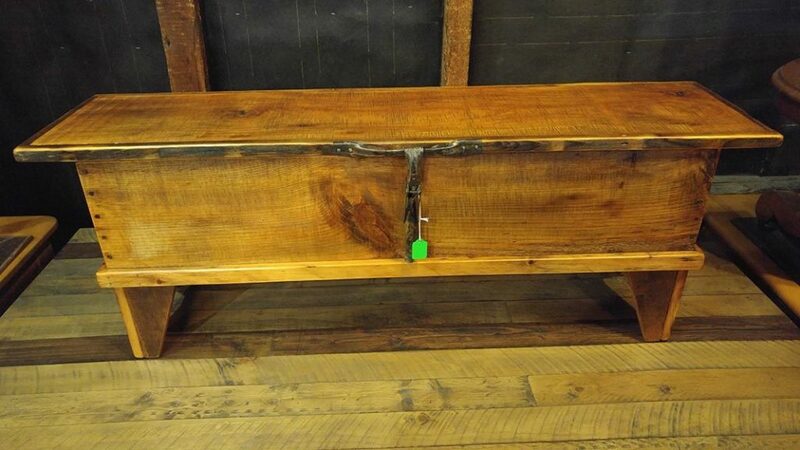 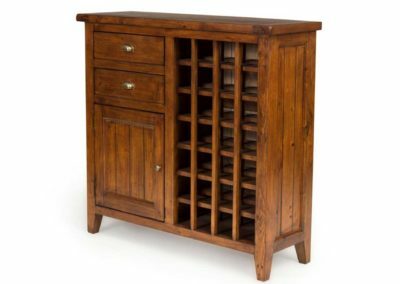 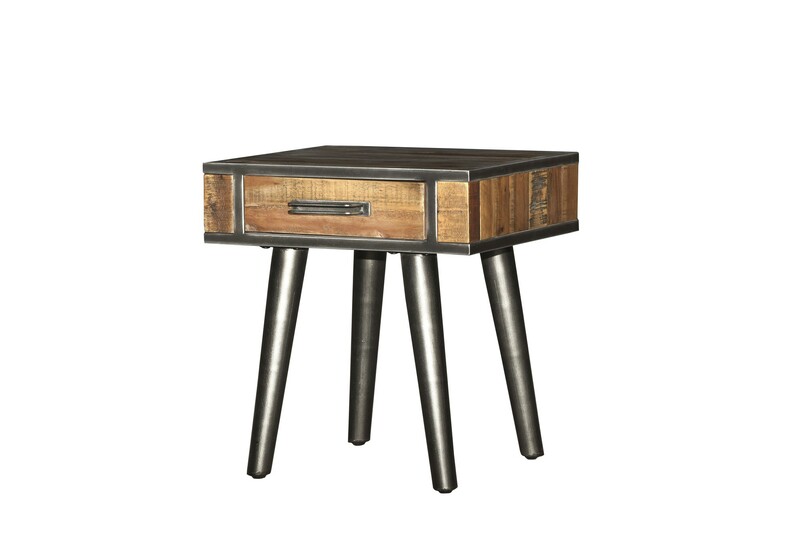 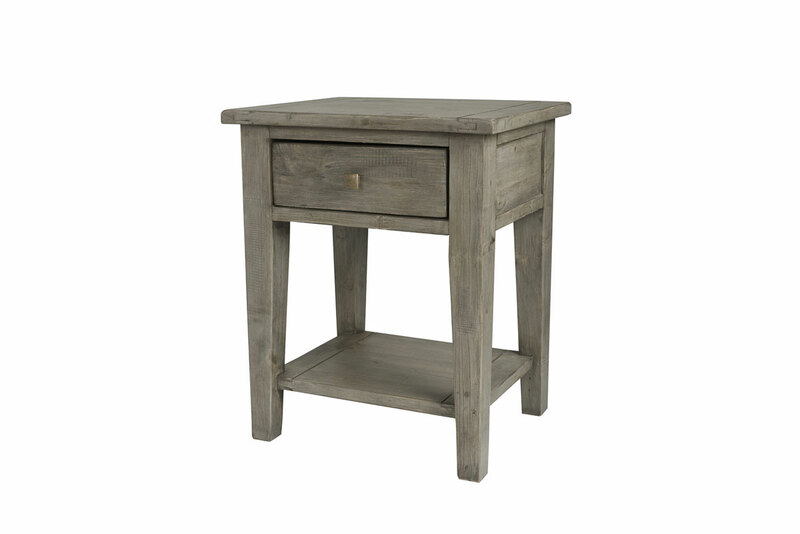 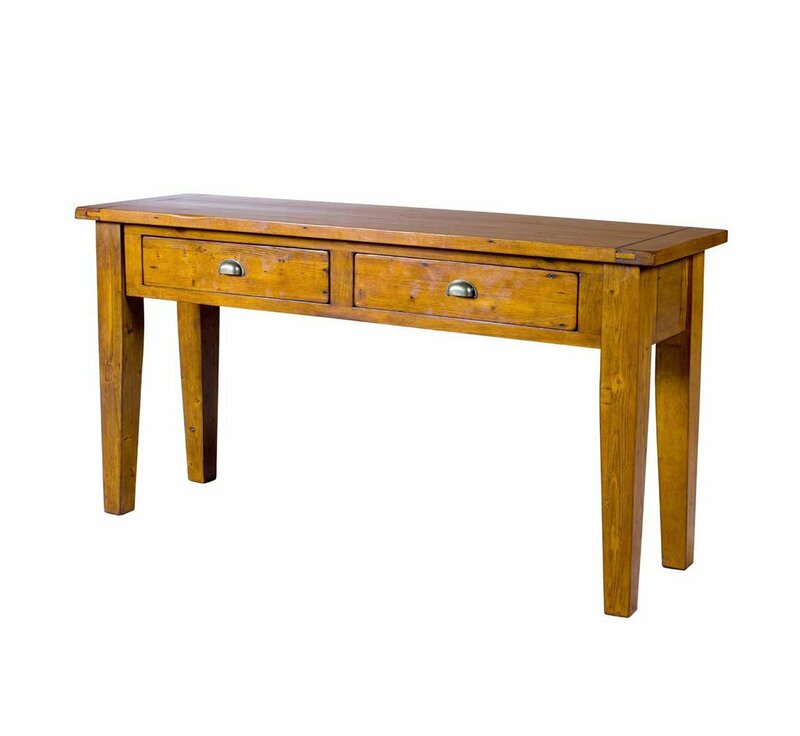 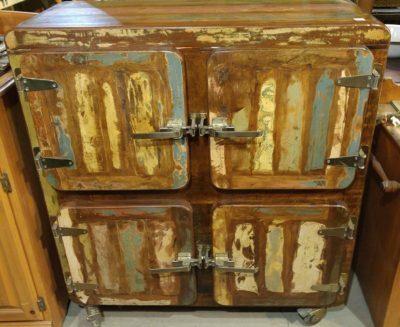 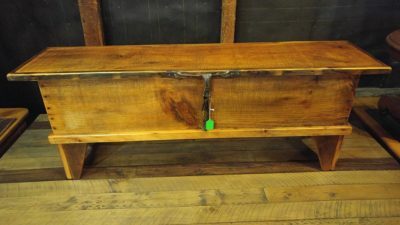 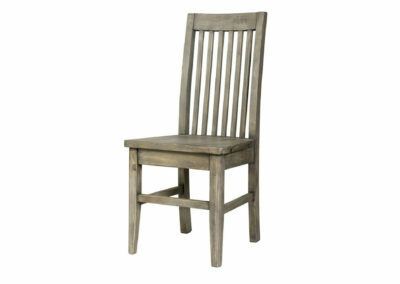 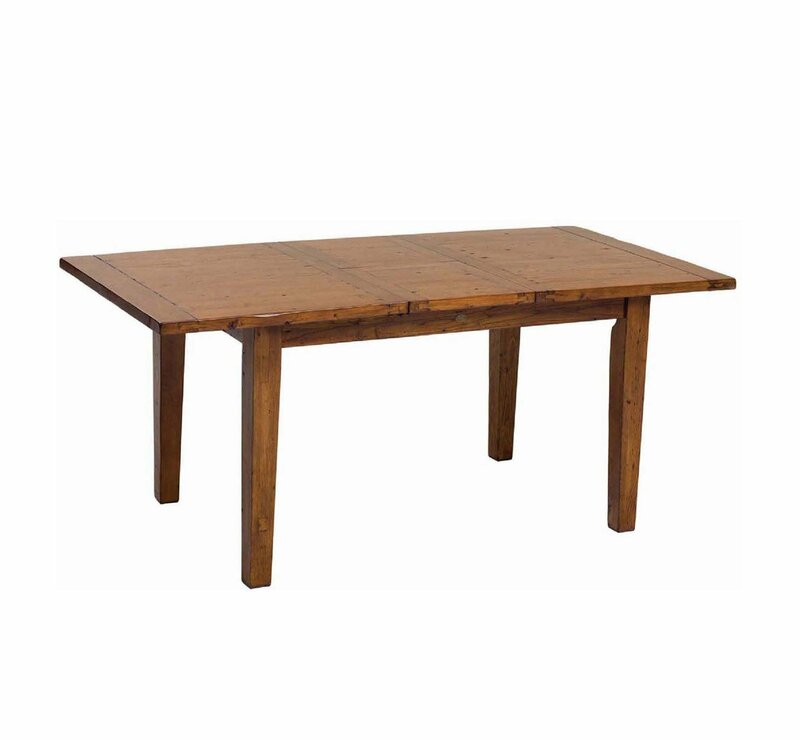 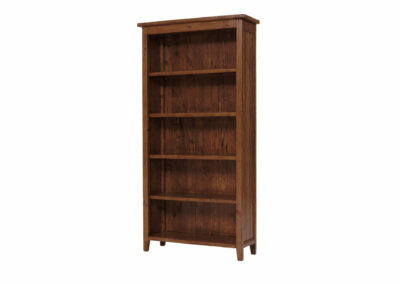 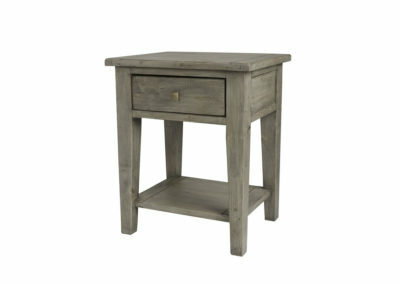 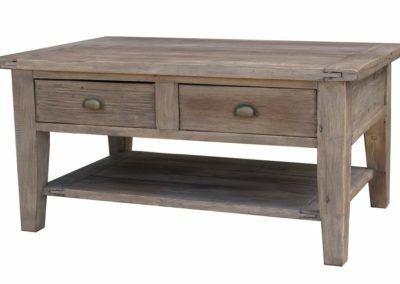 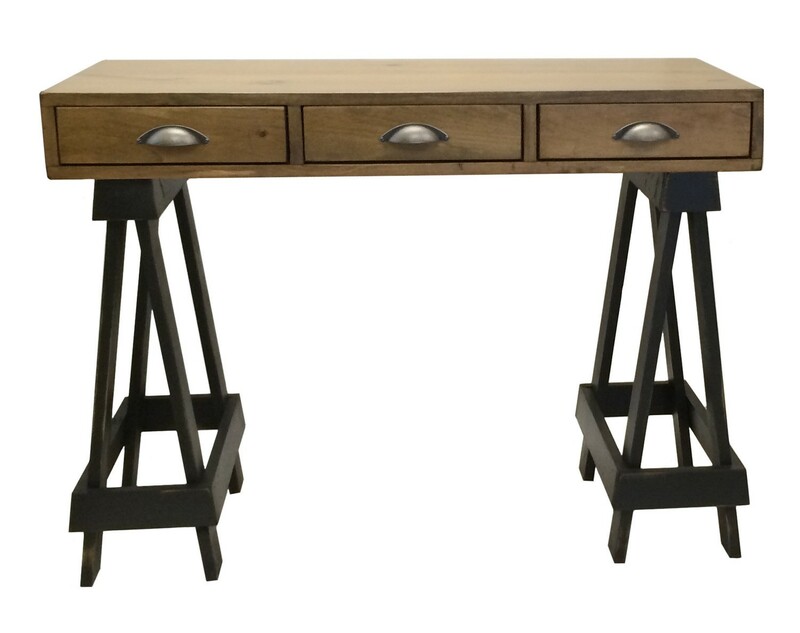 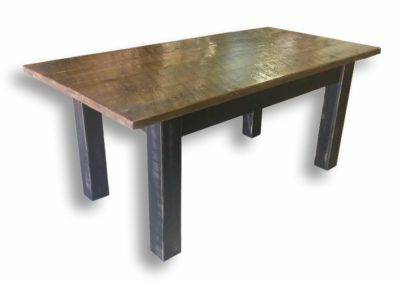 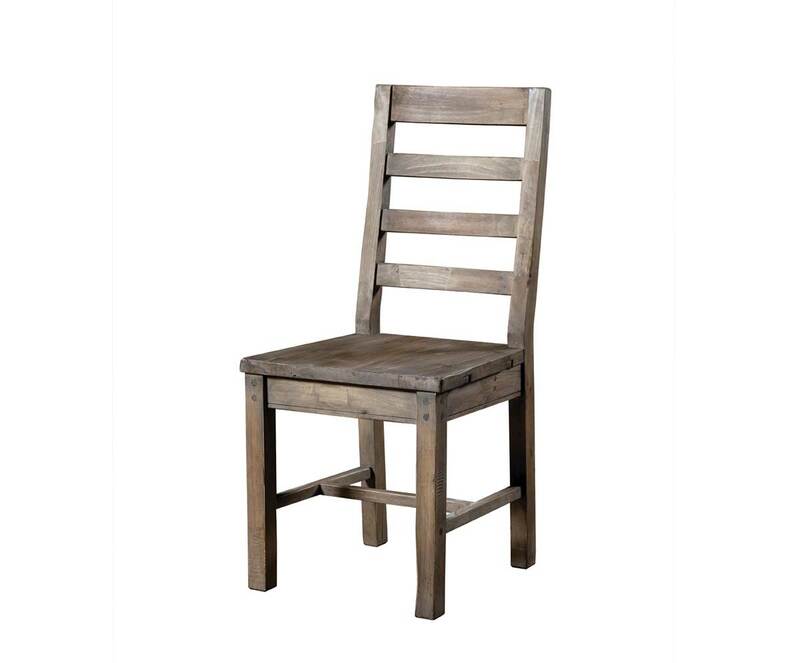 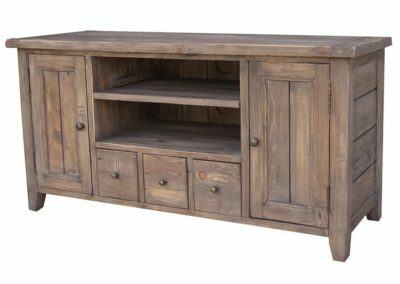 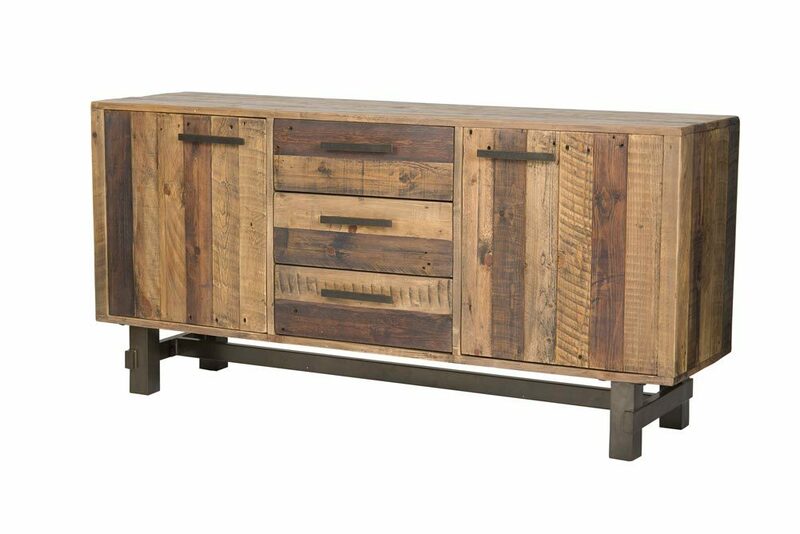 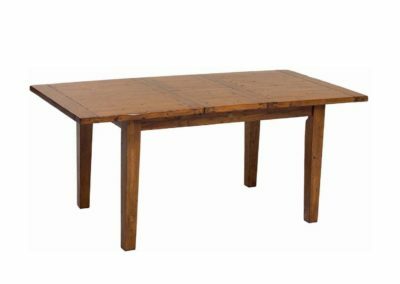 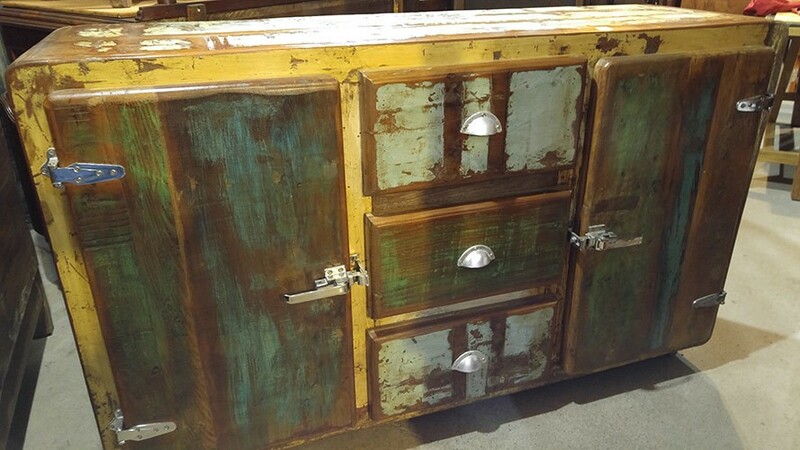 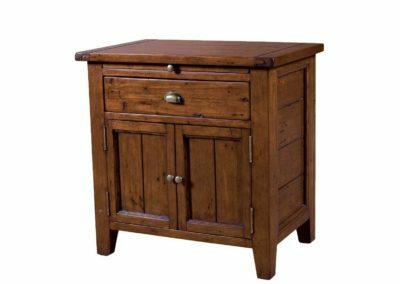 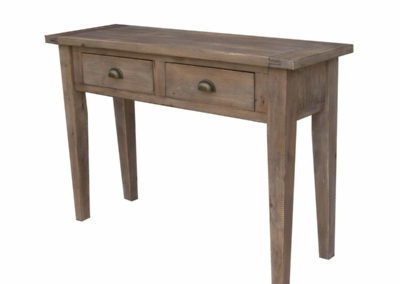 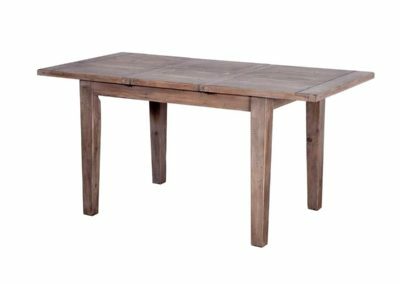 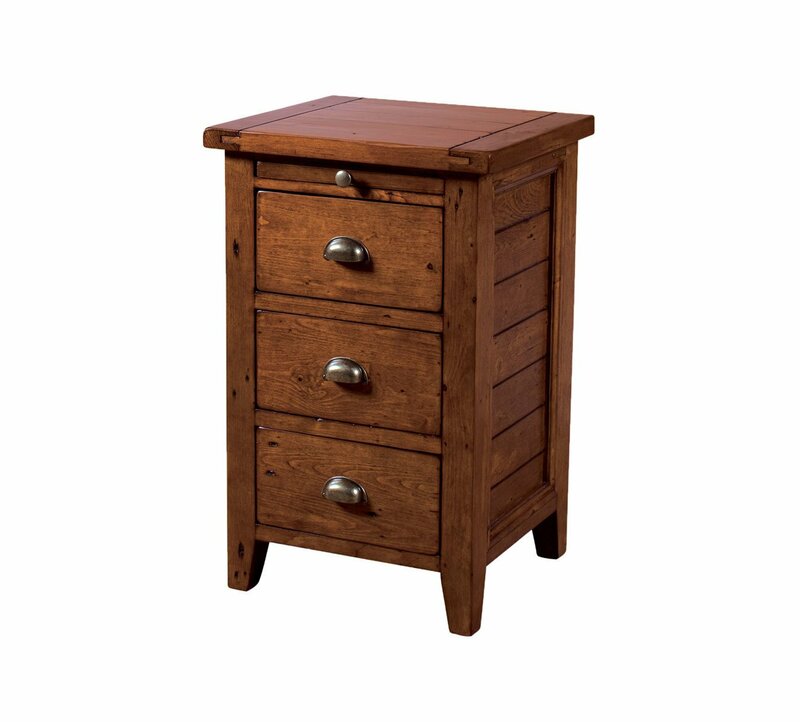 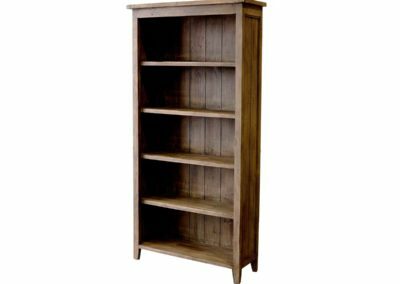 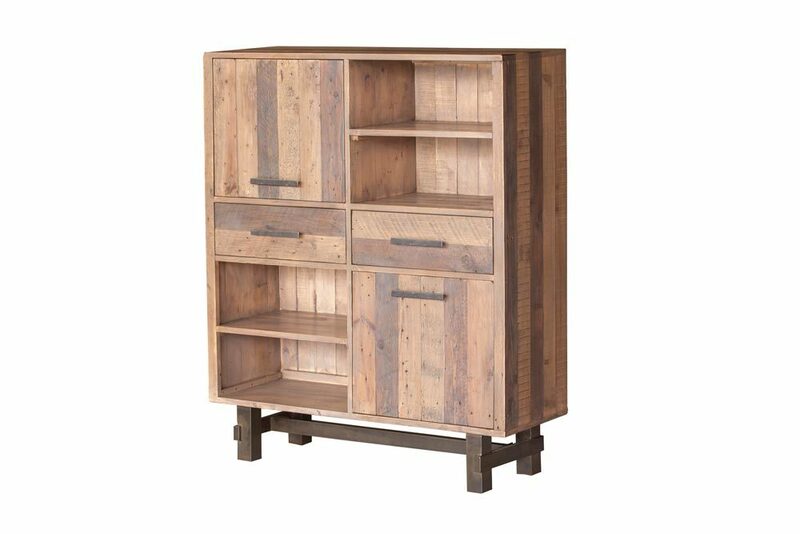 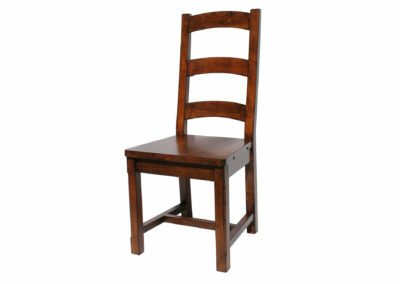 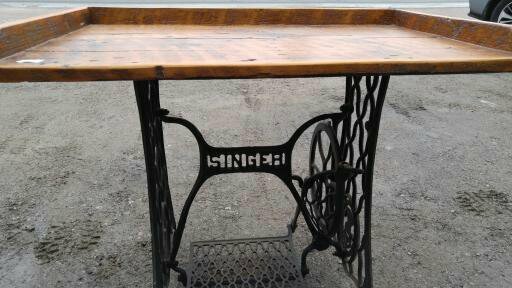 We have a large selection of certified reclaimed wood furniture. 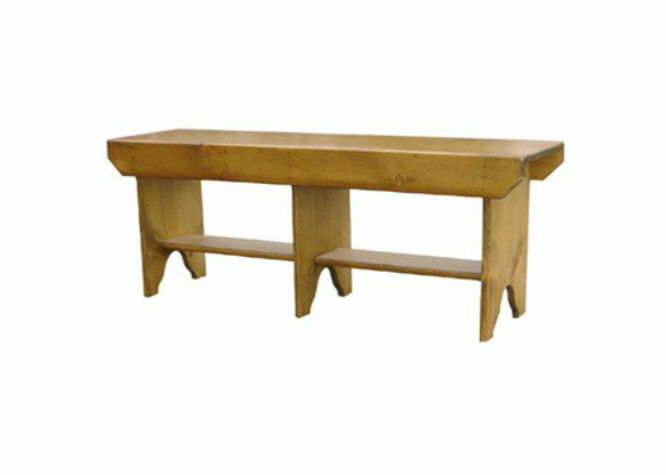 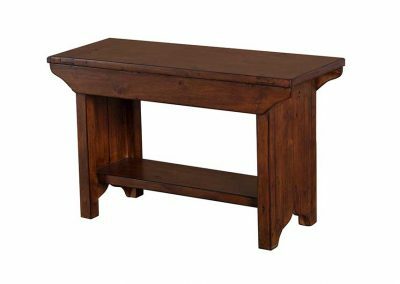 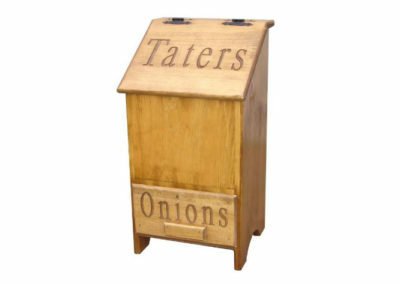 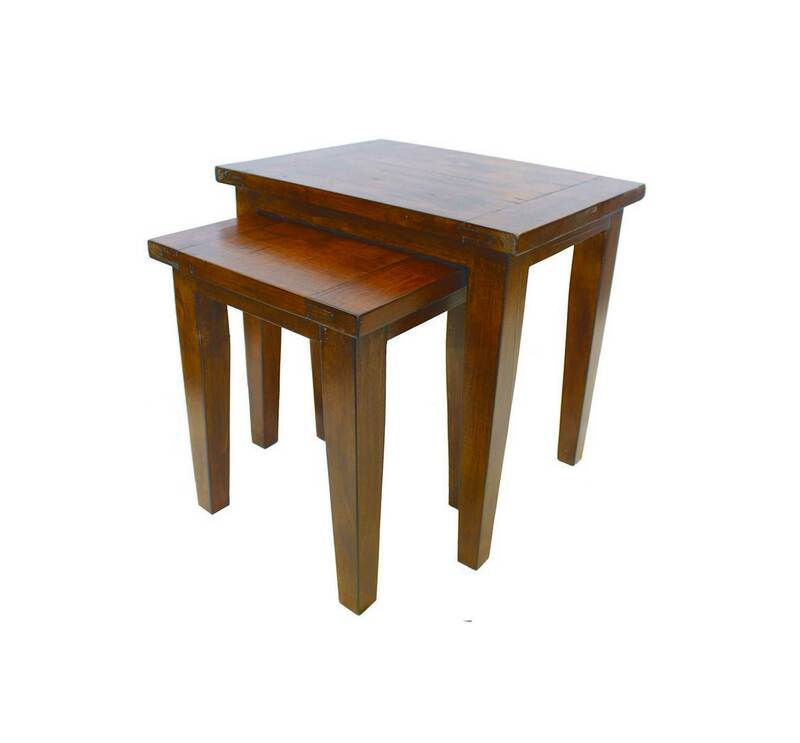 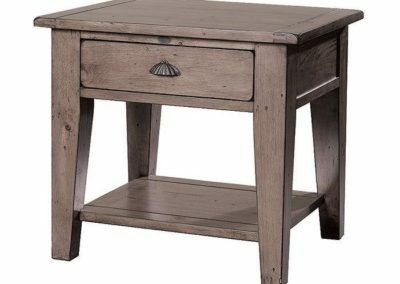 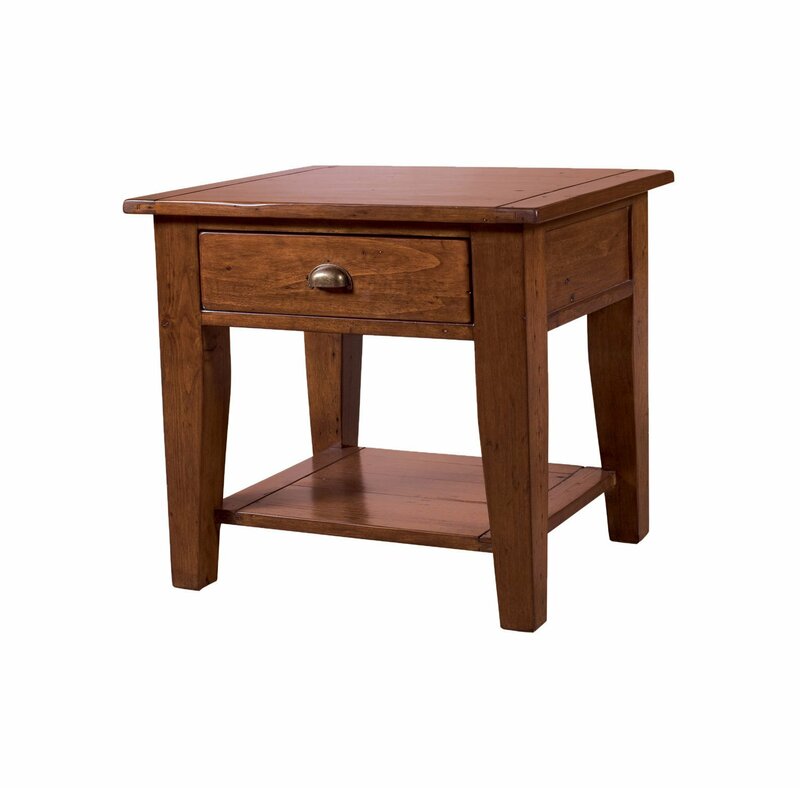 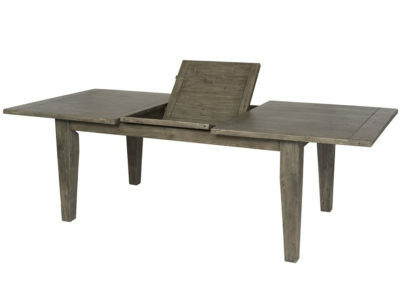 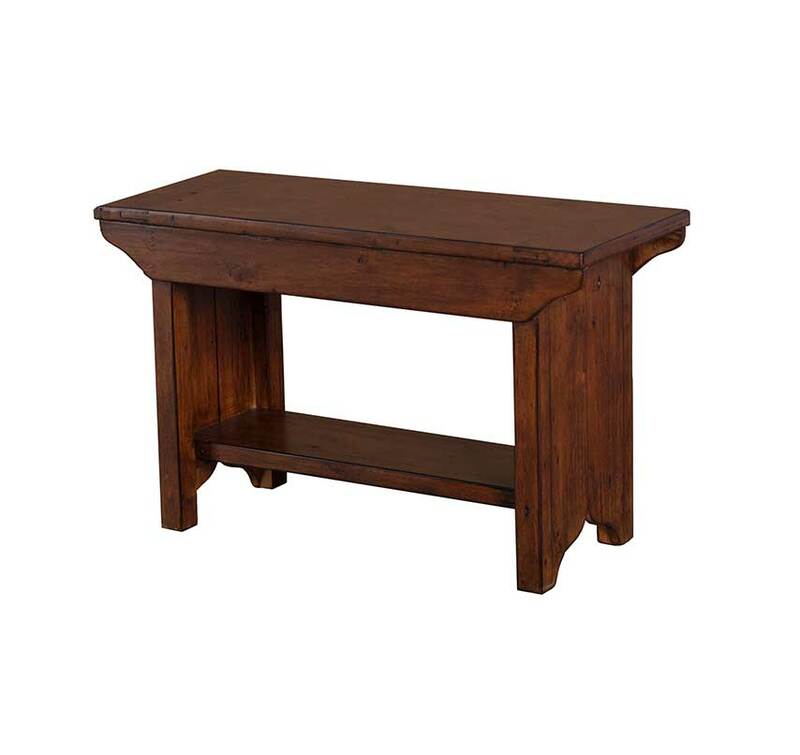 We also make our own exclusive line of benches and harvest tables. 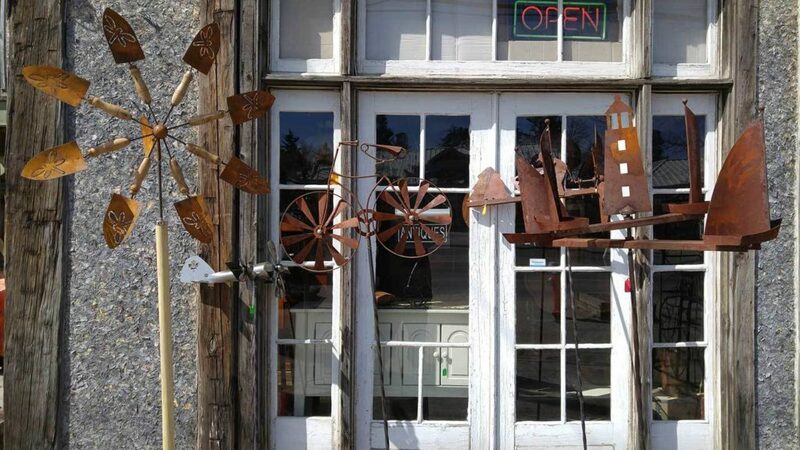 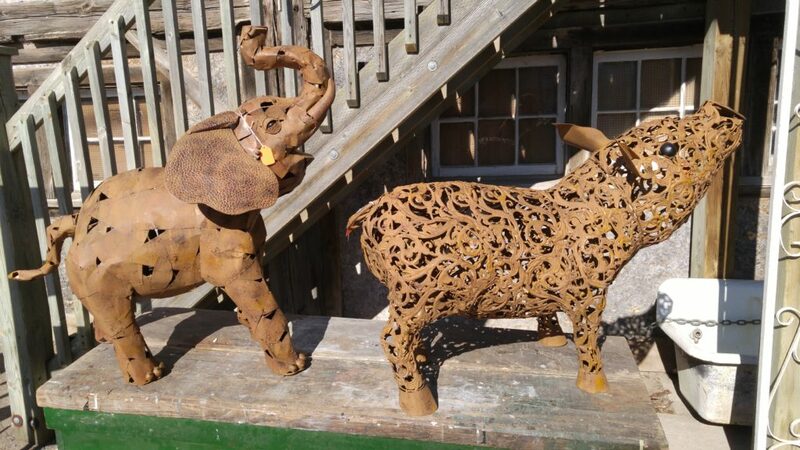 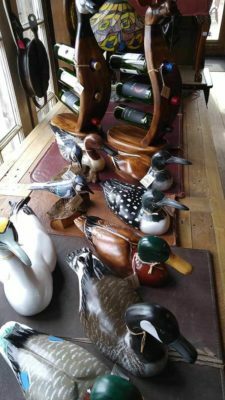 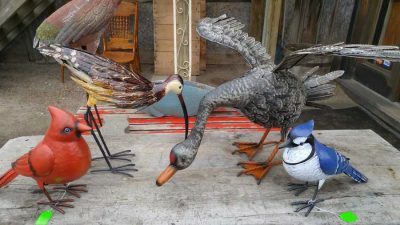 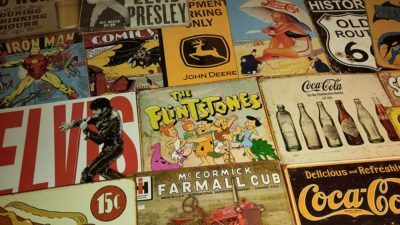 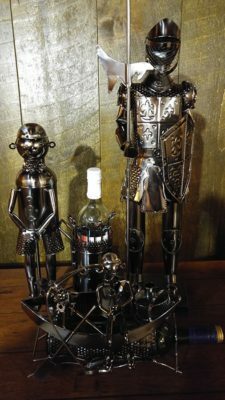 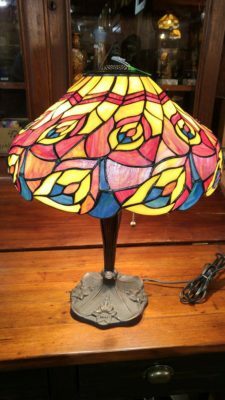 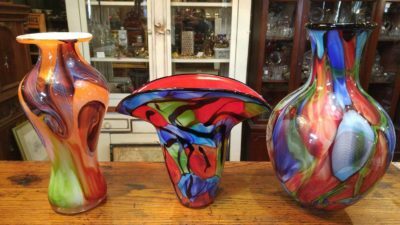 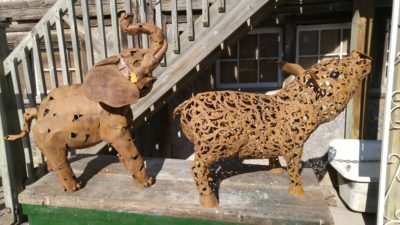 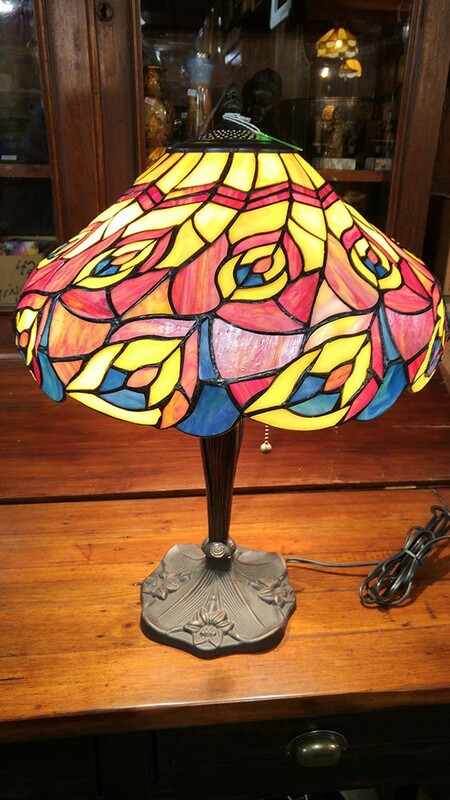 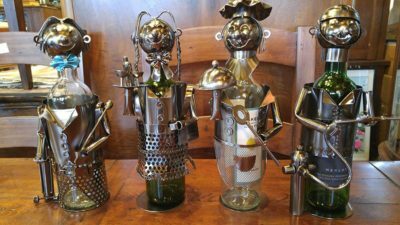 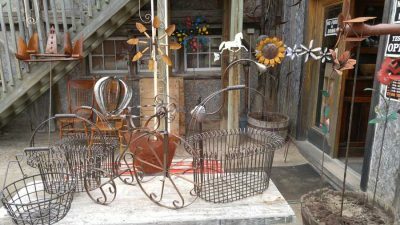 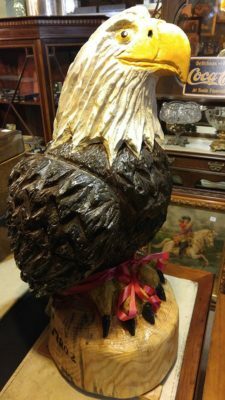 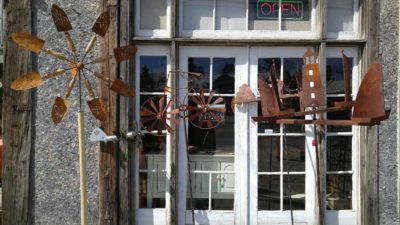 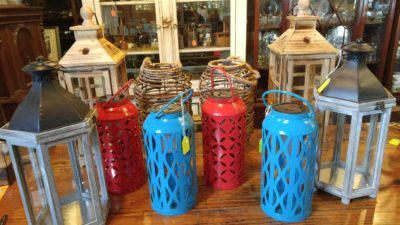 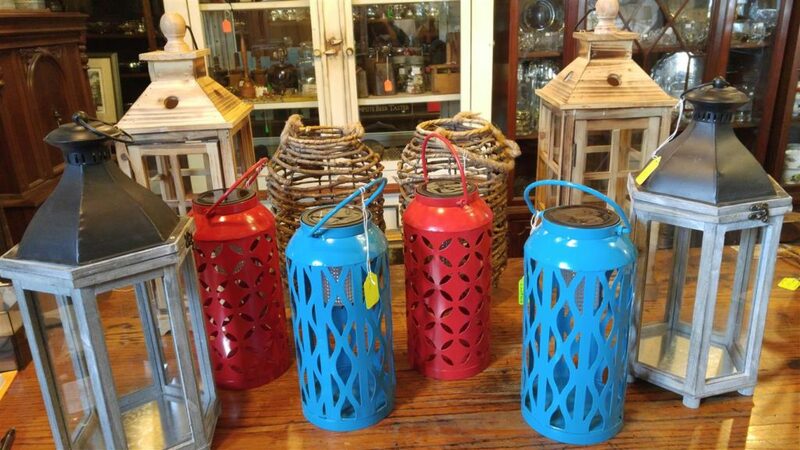 We don’t just stock furniture, we also carry tiffany lamps, kinetic wind spinners, lots of outdoor items, and all kinds of fun gift ideas like tin signs, hand carved wood figures and wine bottle figures to name a few. 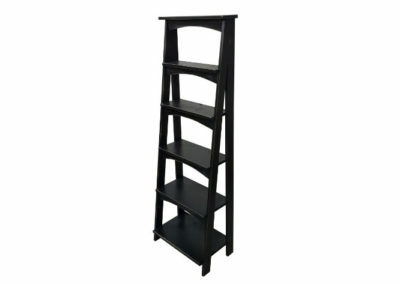 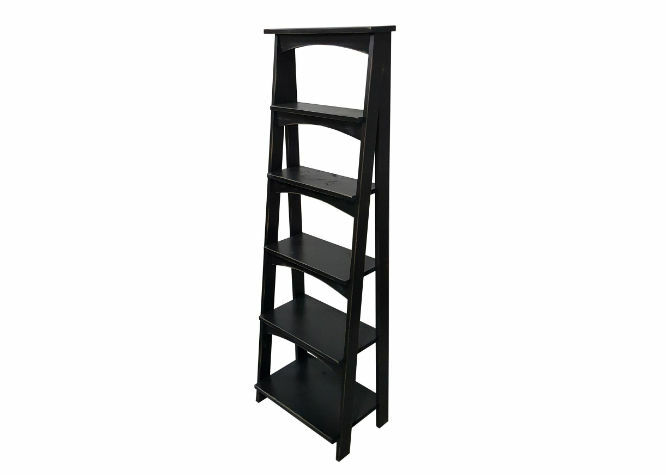 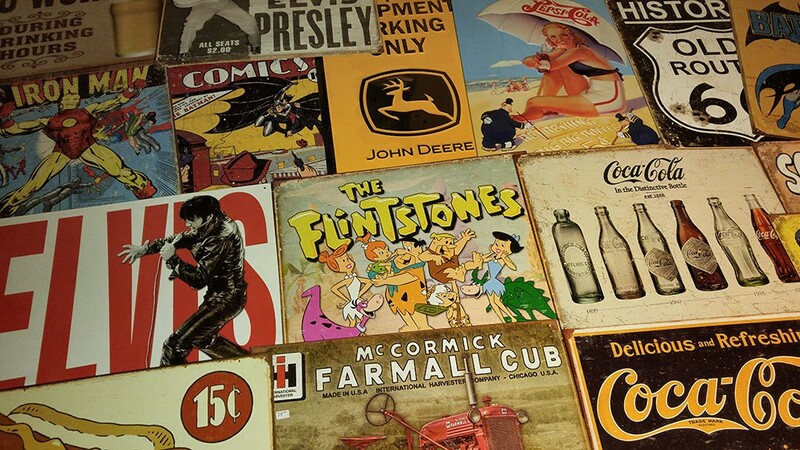 View a sample of our inventory on this page. 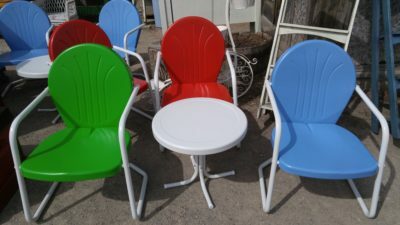 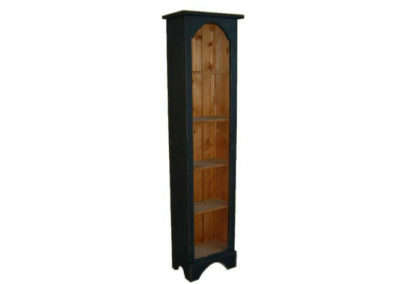 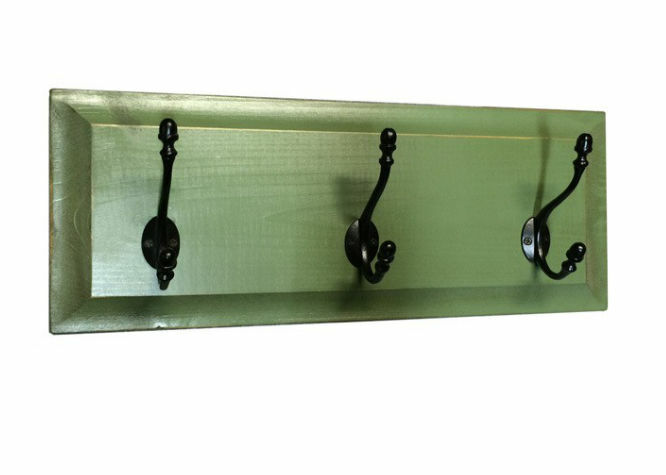 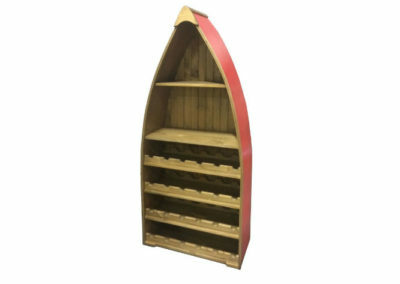 There are many other pieces and lines available and multiple size and colour options. 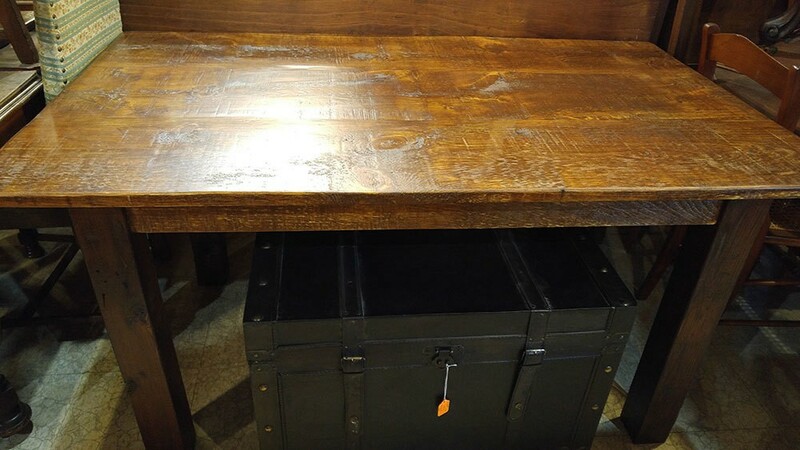 For pricing and availability or further information, feel free to give us a call or send us an email. Or just stop in the Barn today. 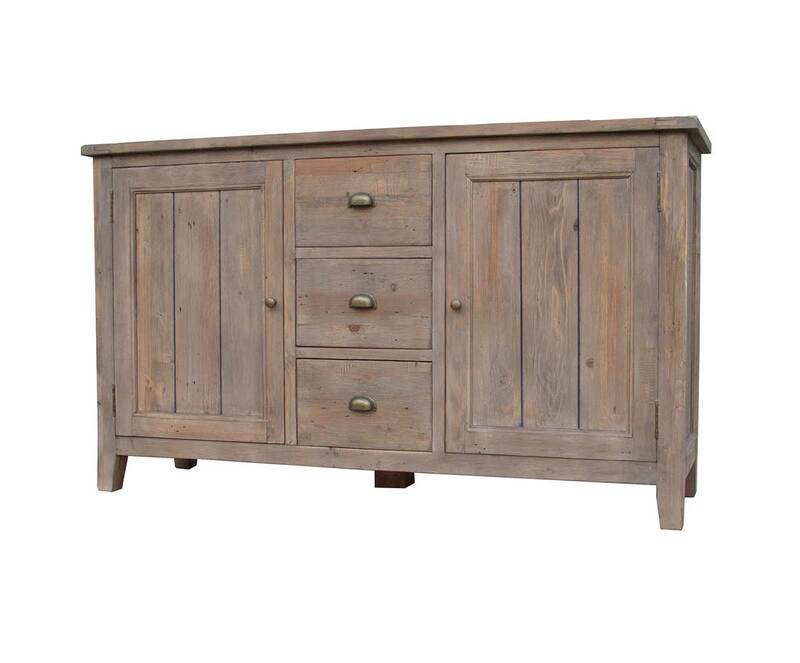 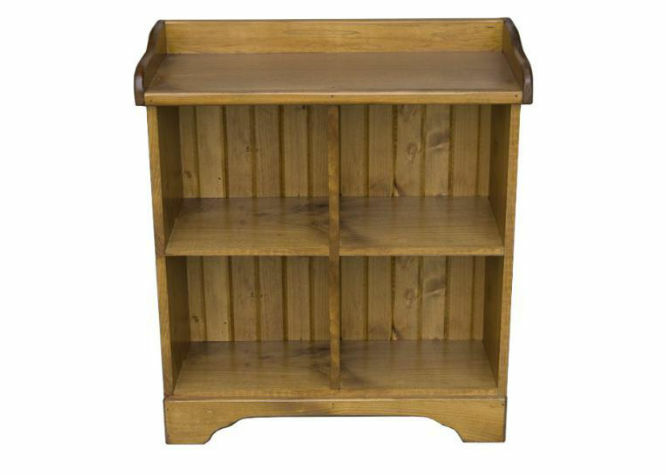 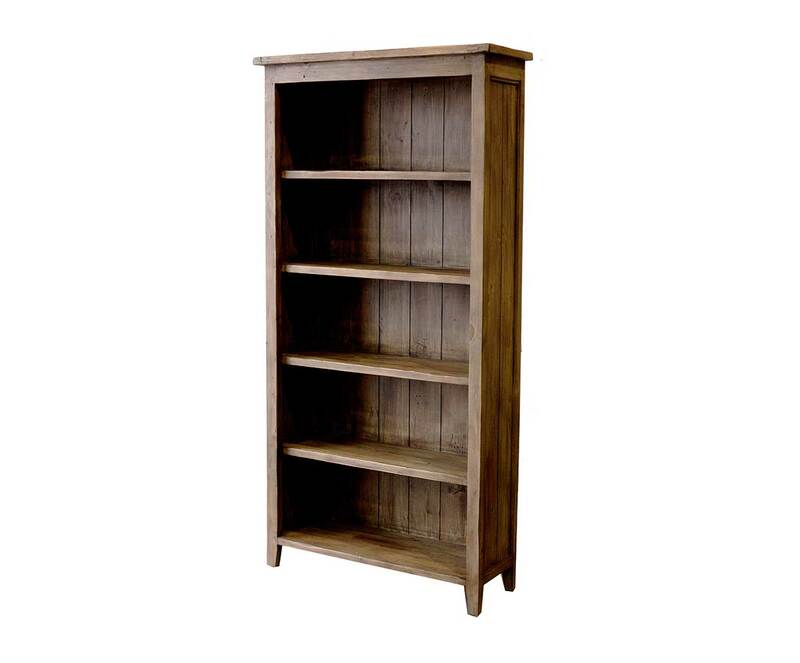 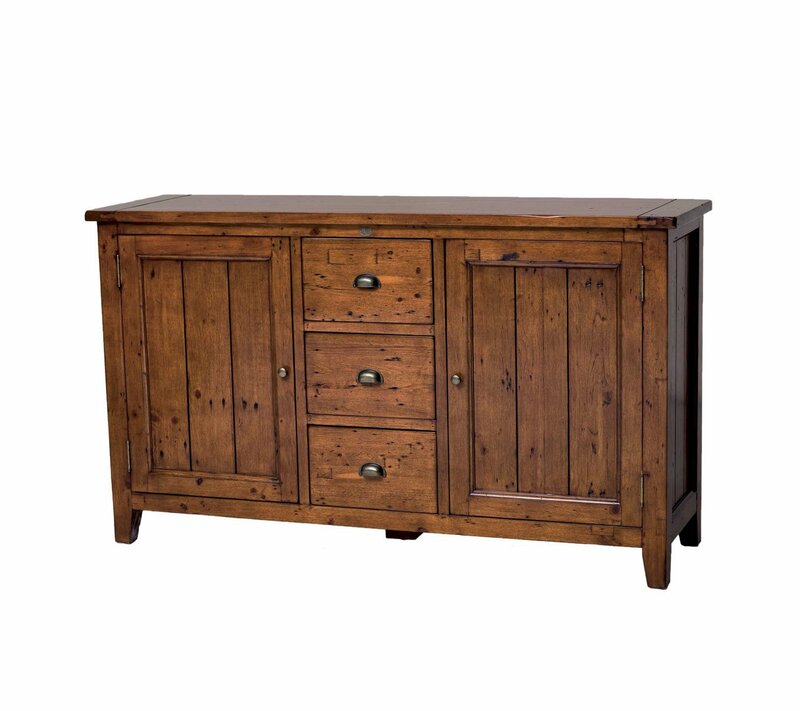 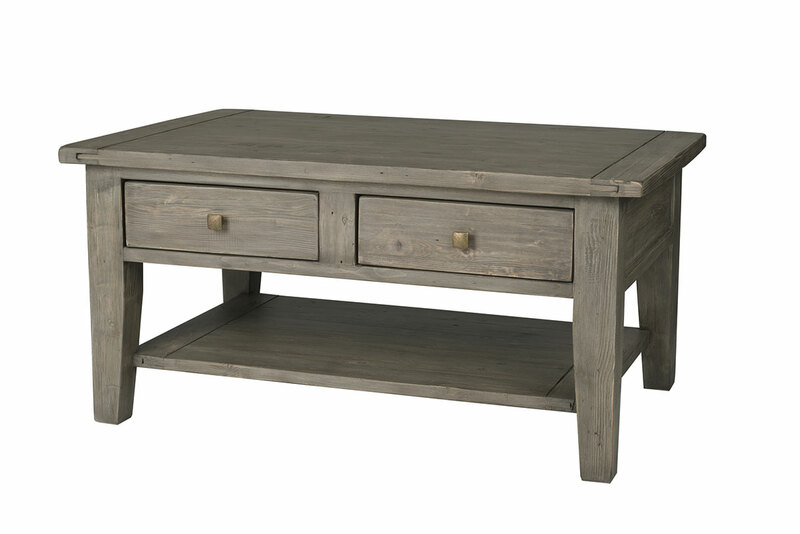 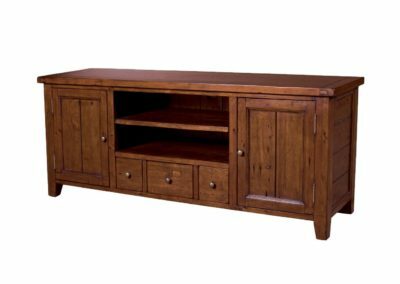 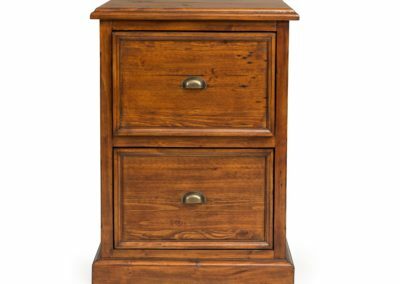 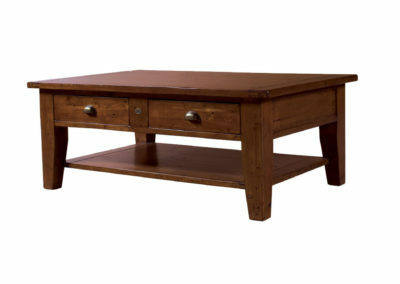 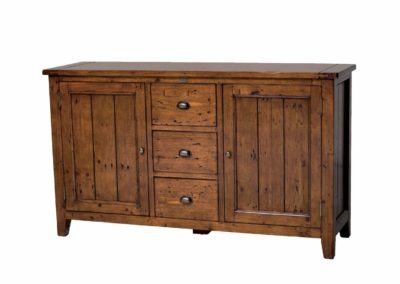 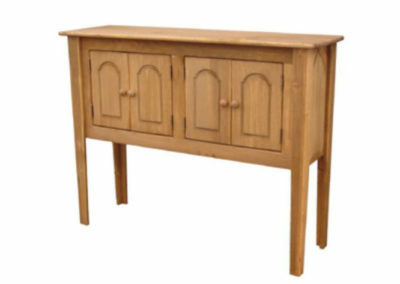 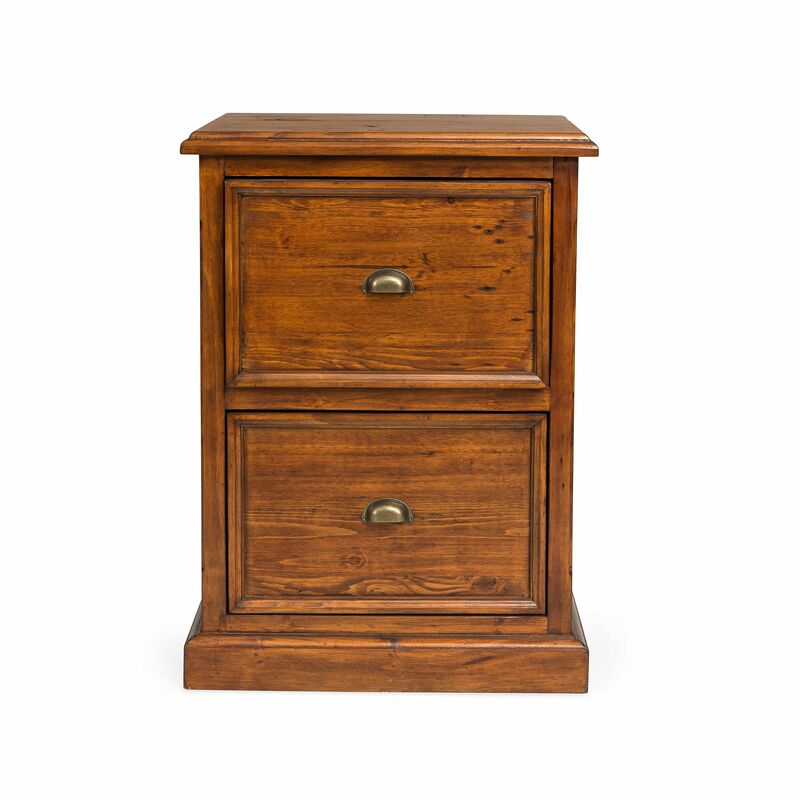 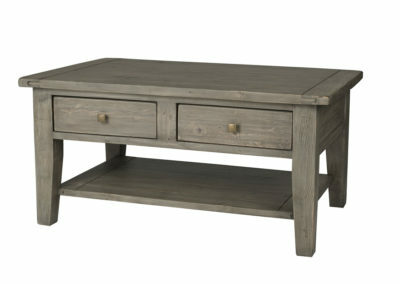 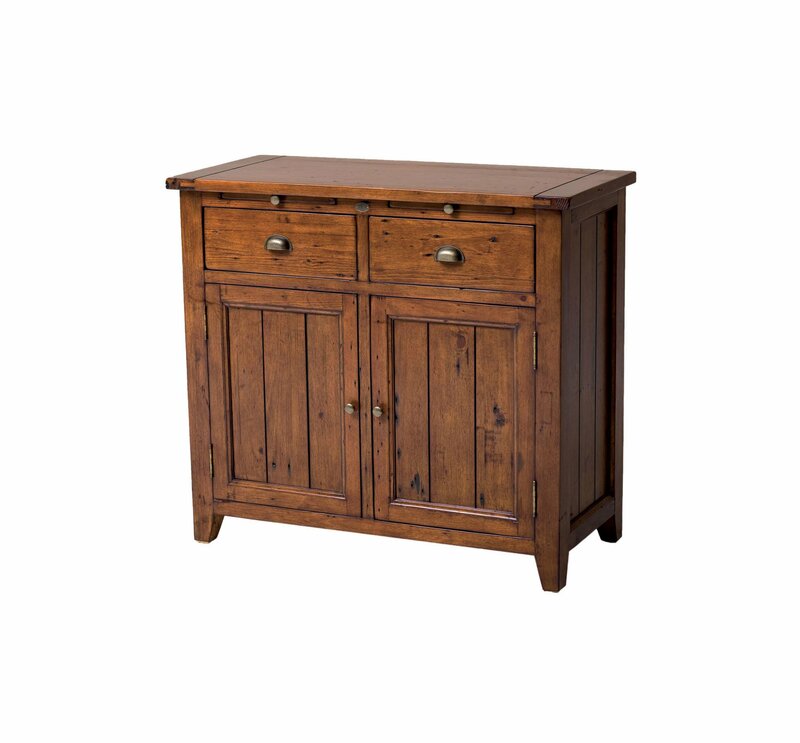 We are a proud retailer of Irish Coast furniture. 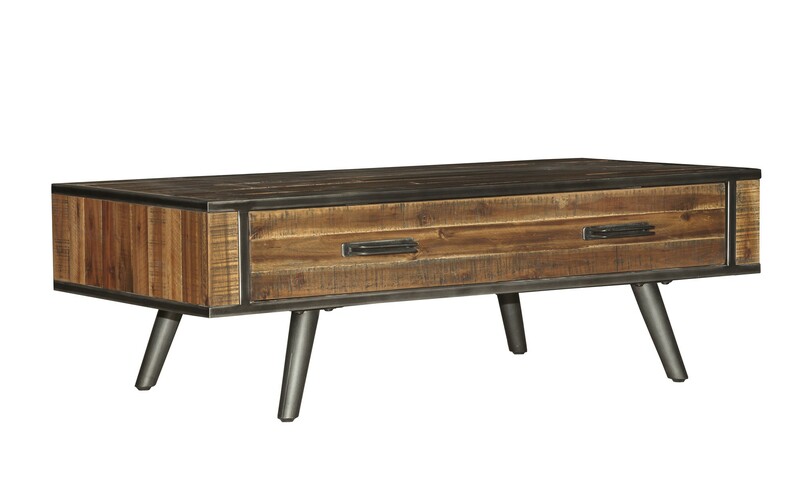 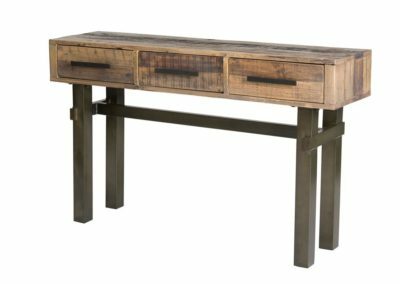 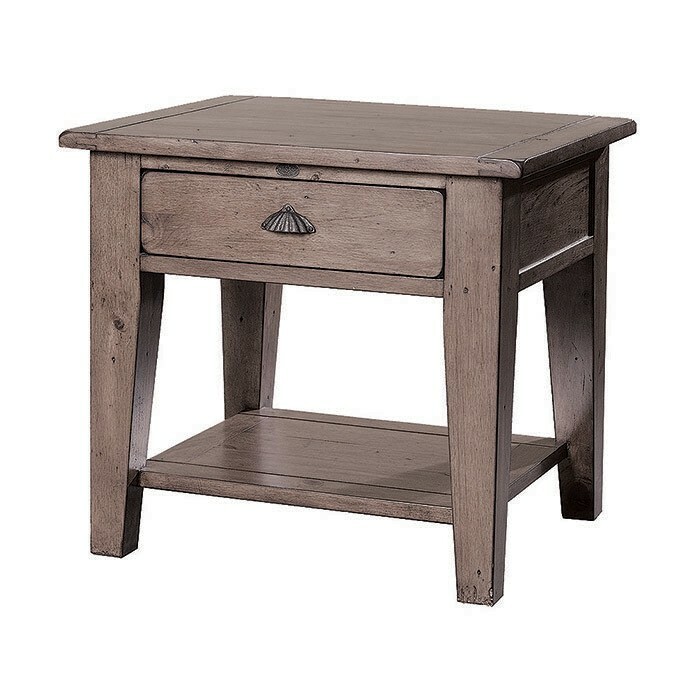 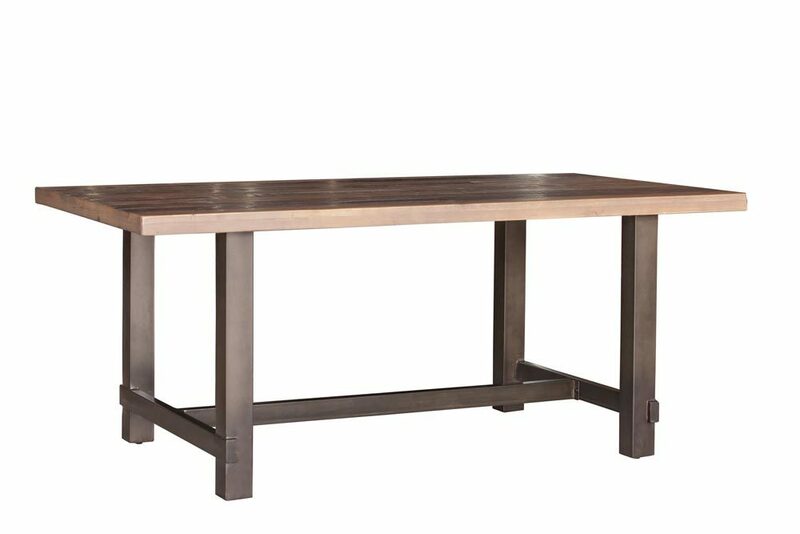 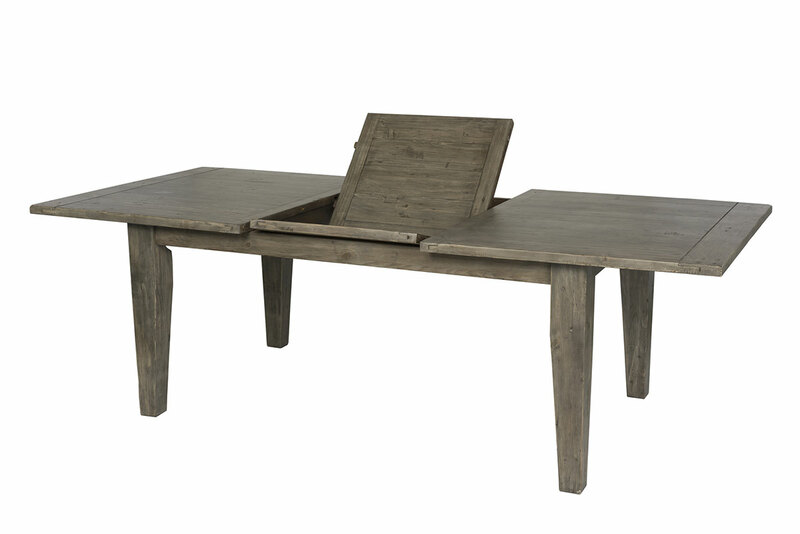 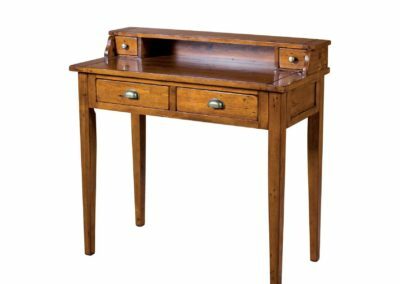 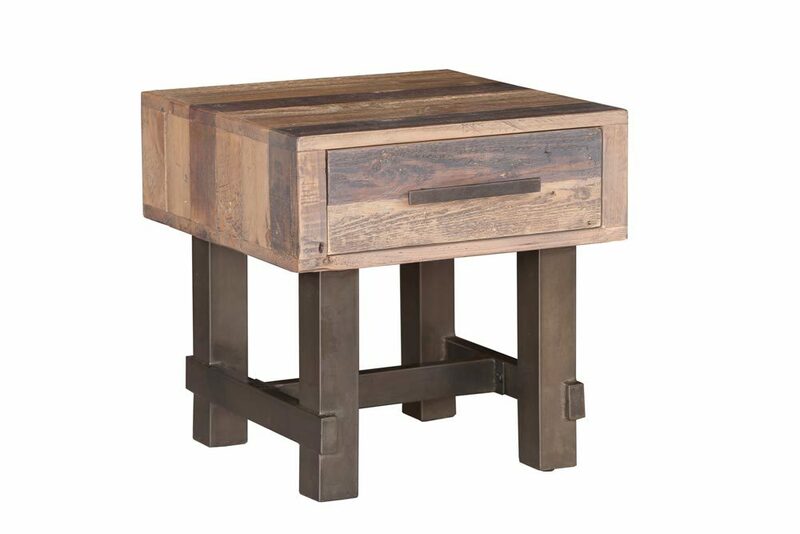 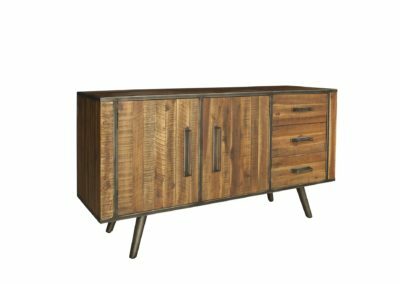 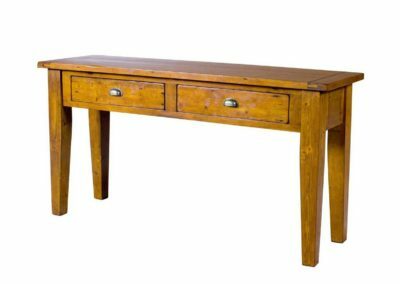 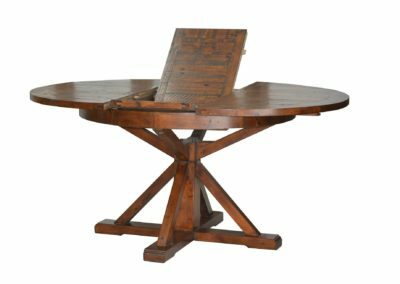 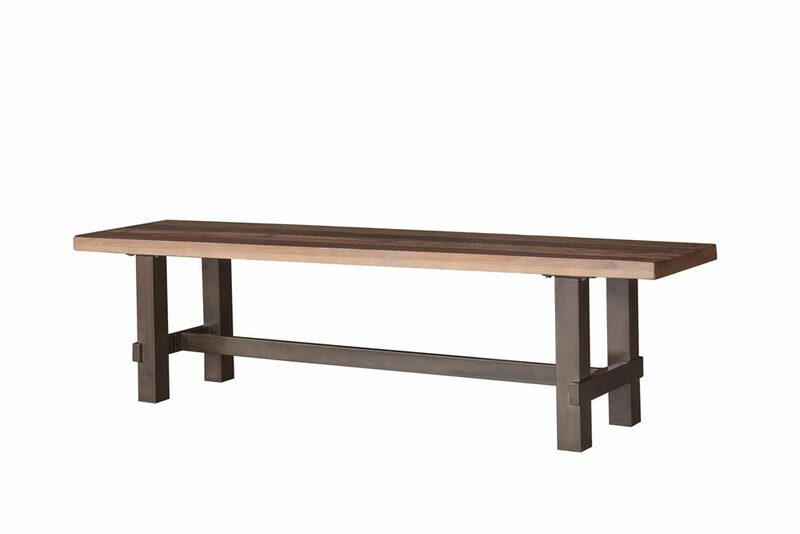 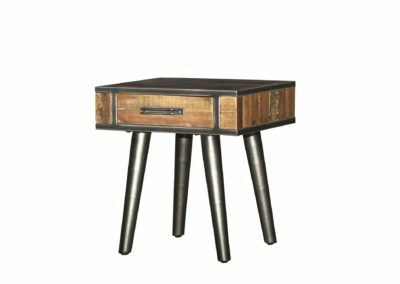 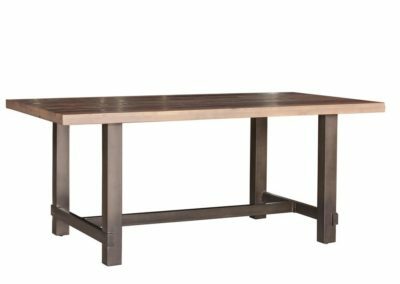 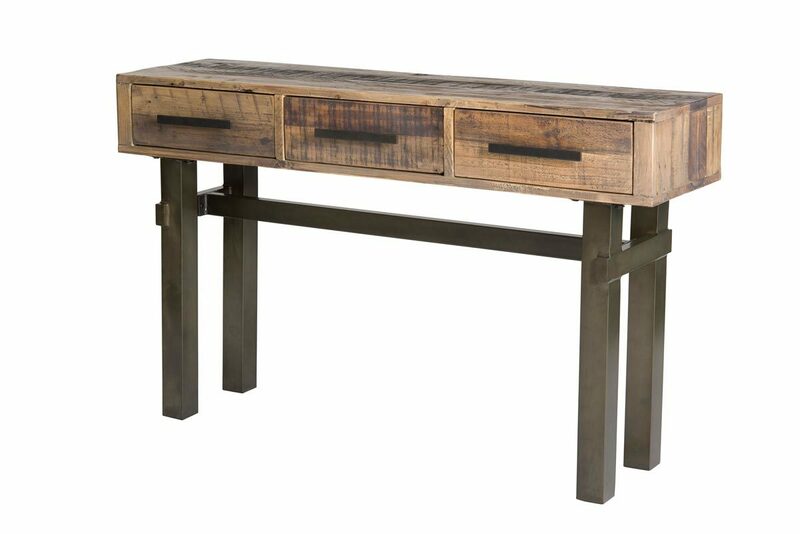 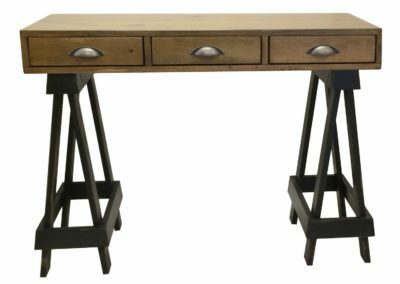 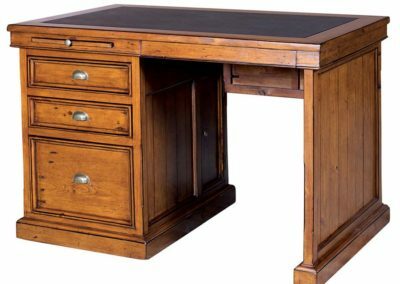 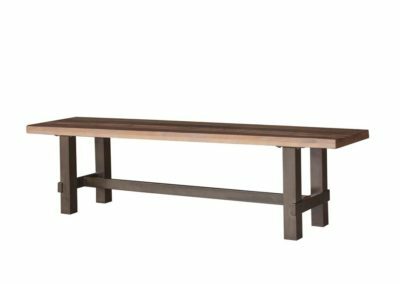 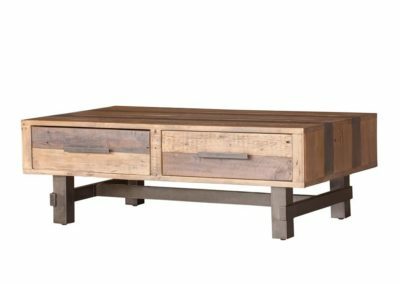 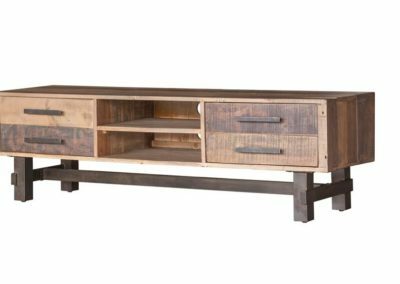 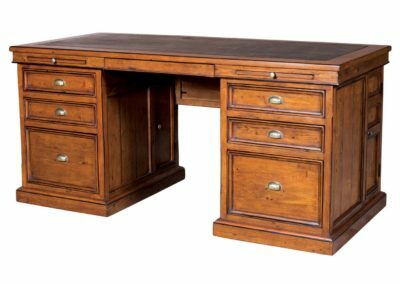 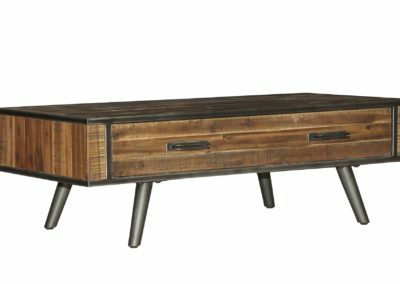 With designs inspired by the carpentry style of 18th century Ireland, the Irish Coast collection is bench-built, hand-finished, made of 100% recycled materials, and certified reclaimed. 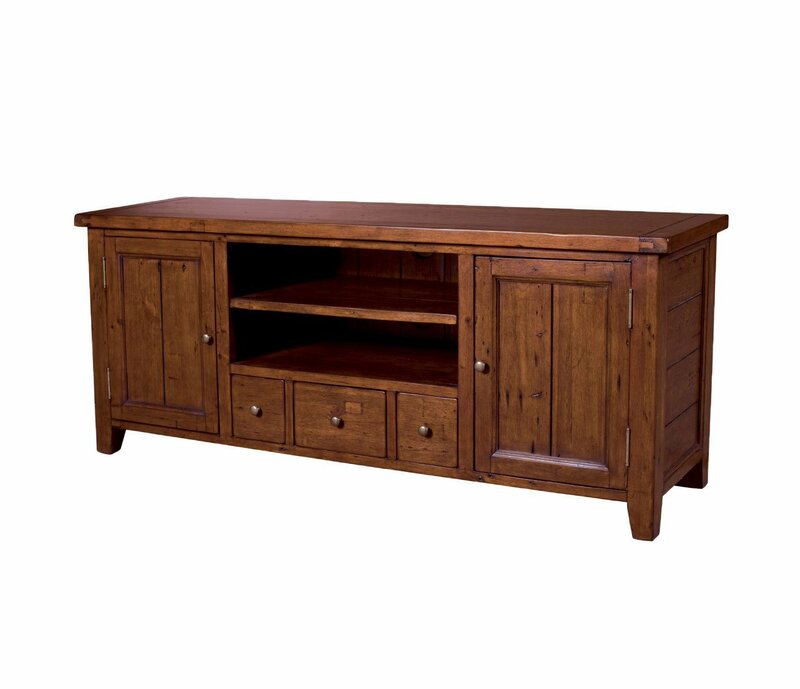 Our in store pricing can’t be beat by anything you’ll find online.